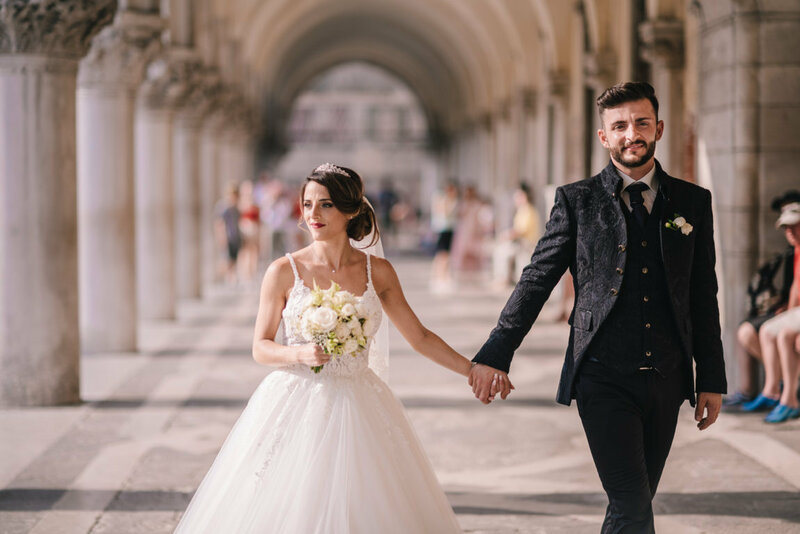 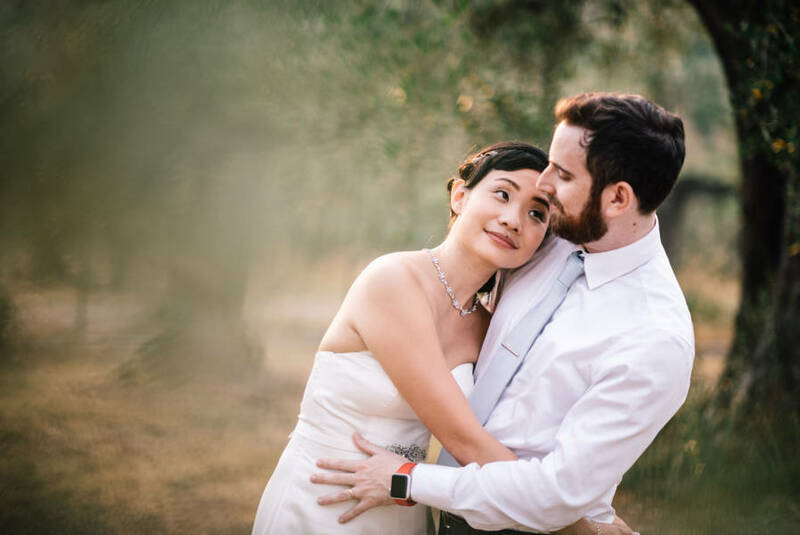 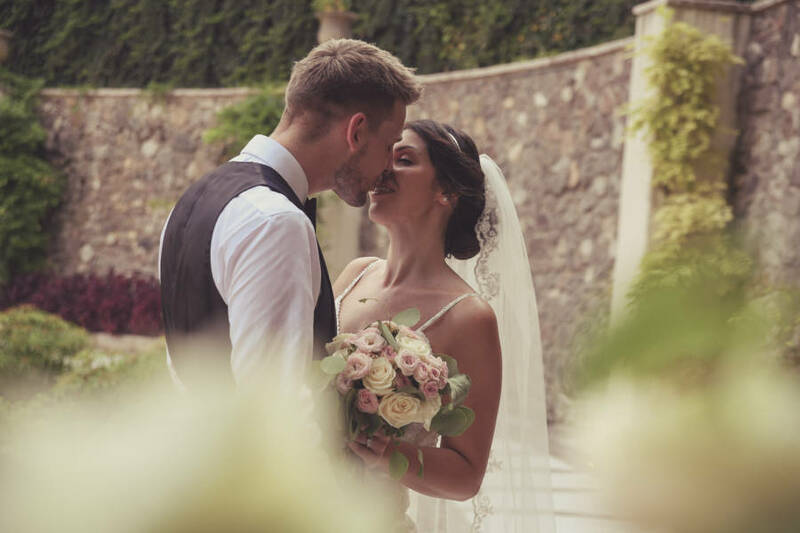 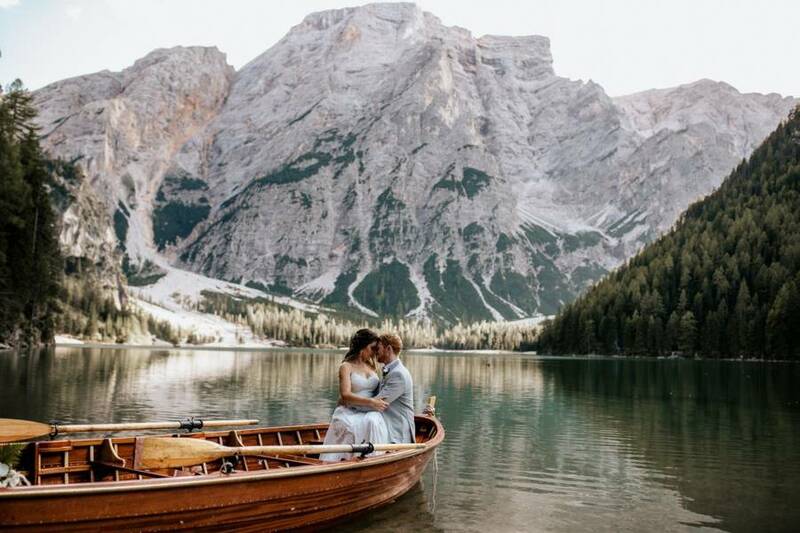 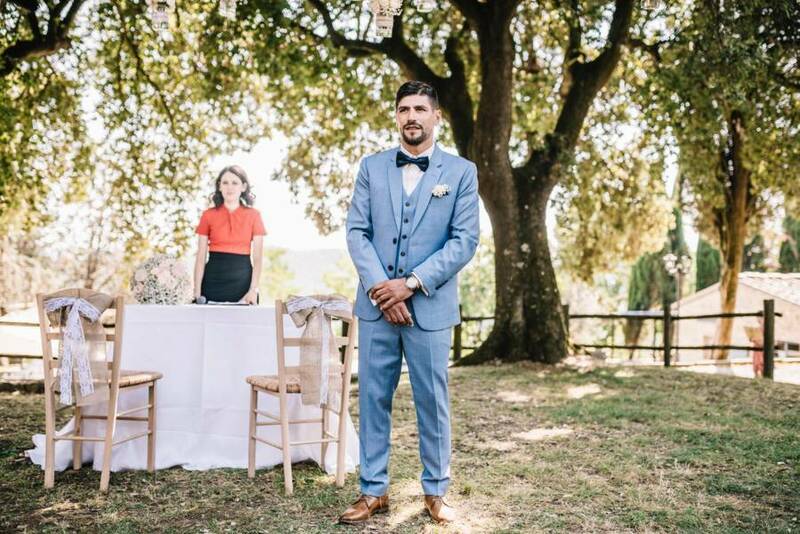 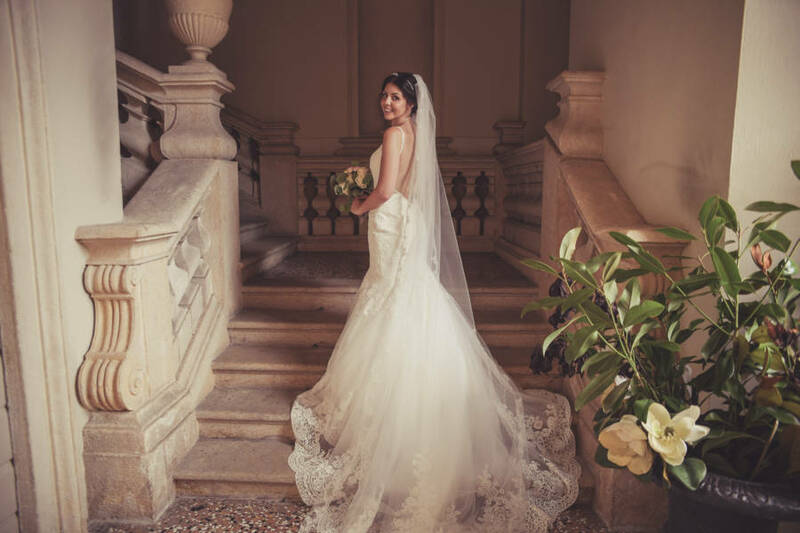 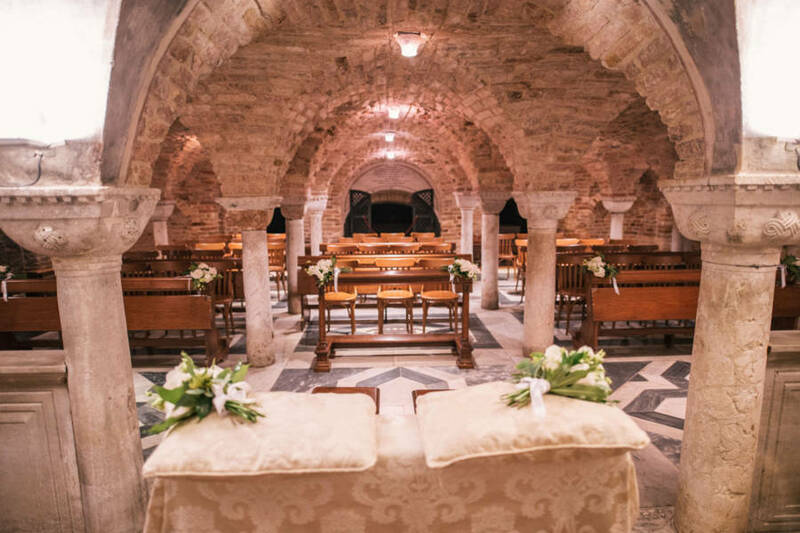 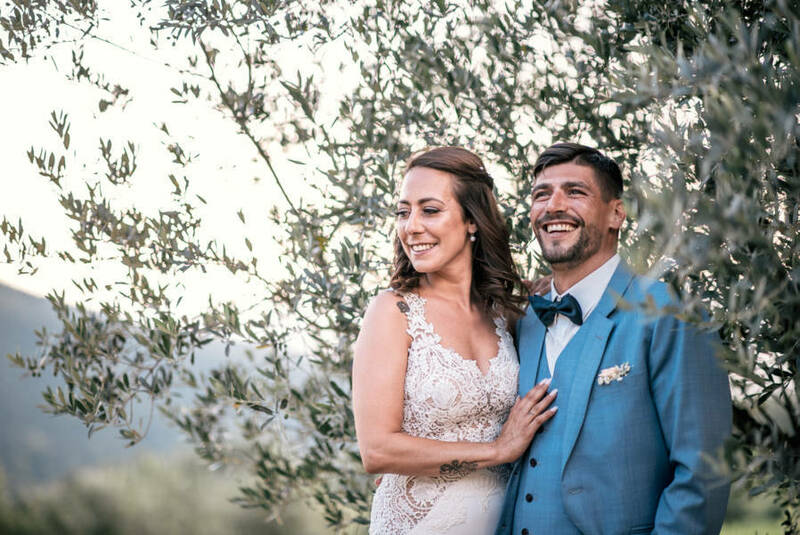 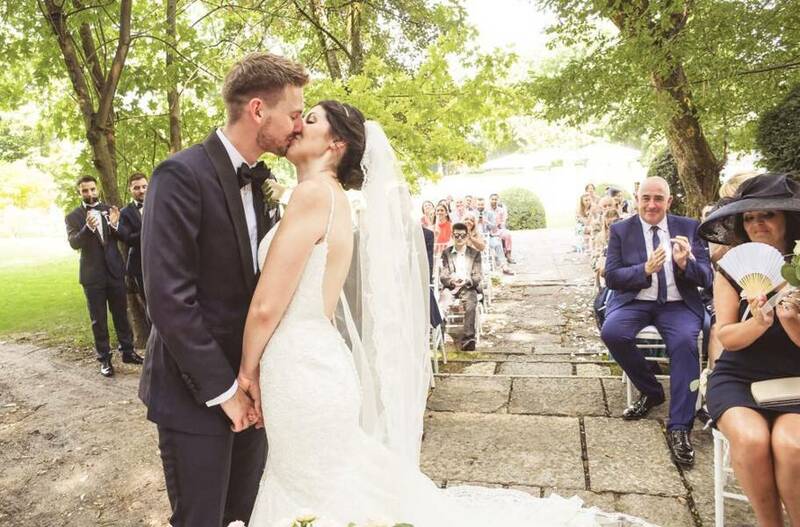 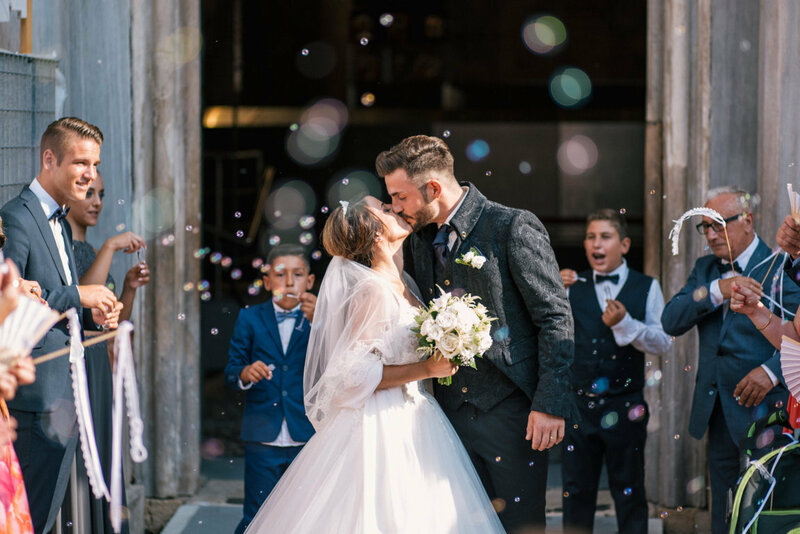 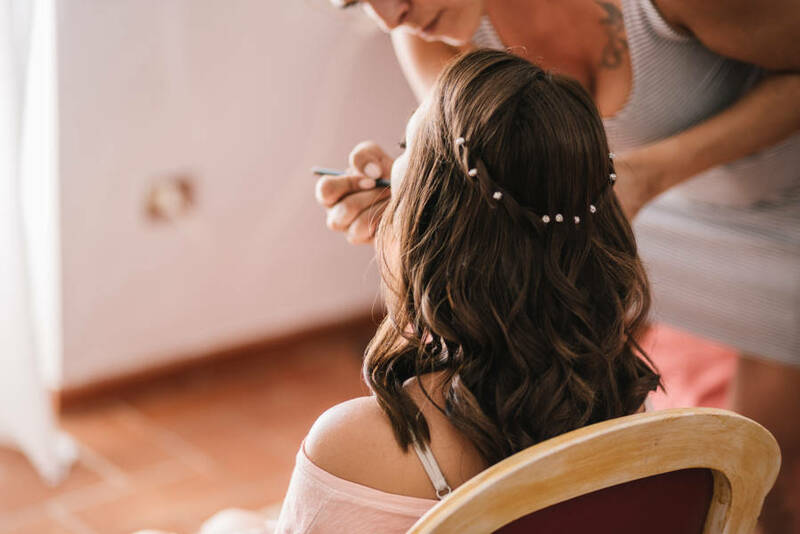 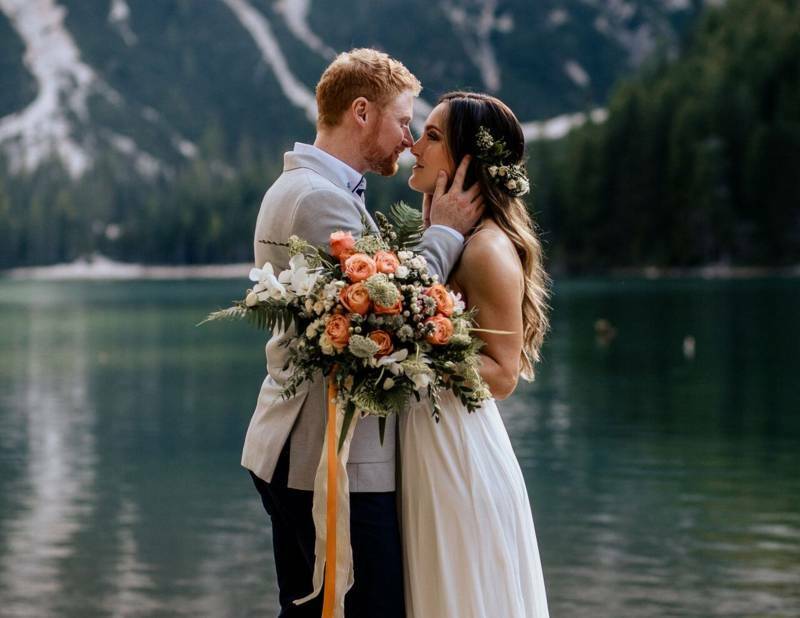 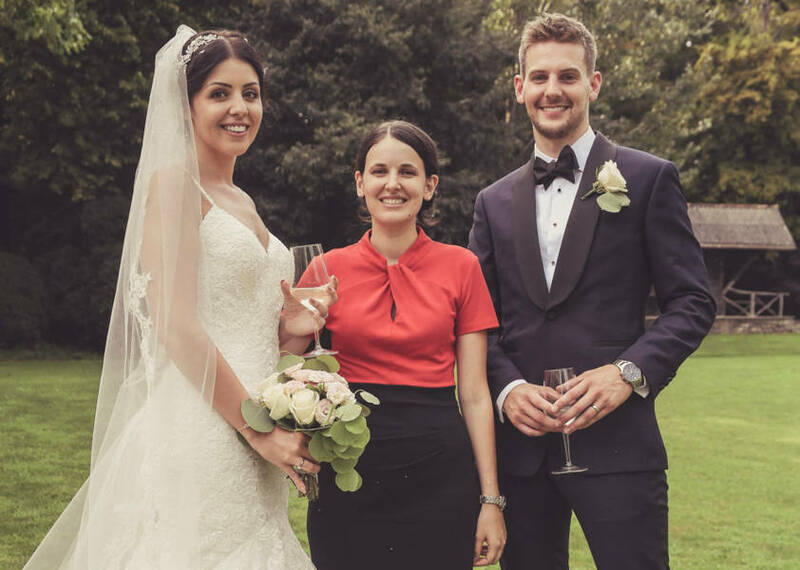 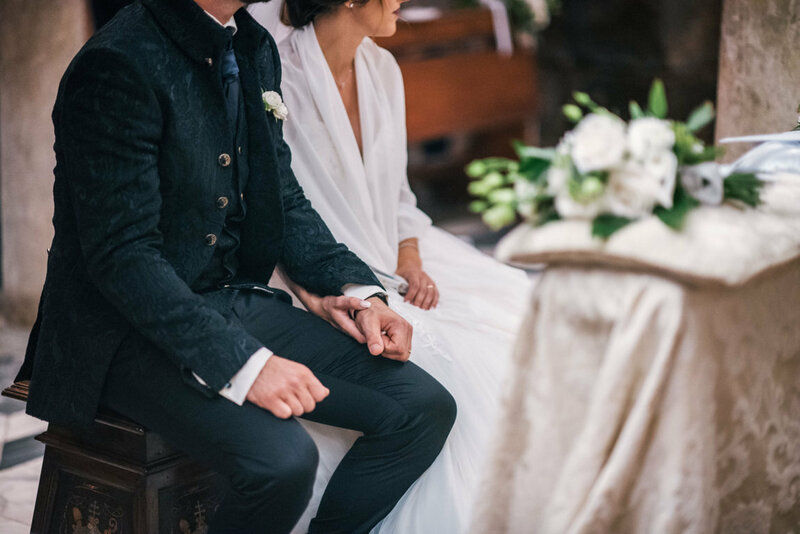 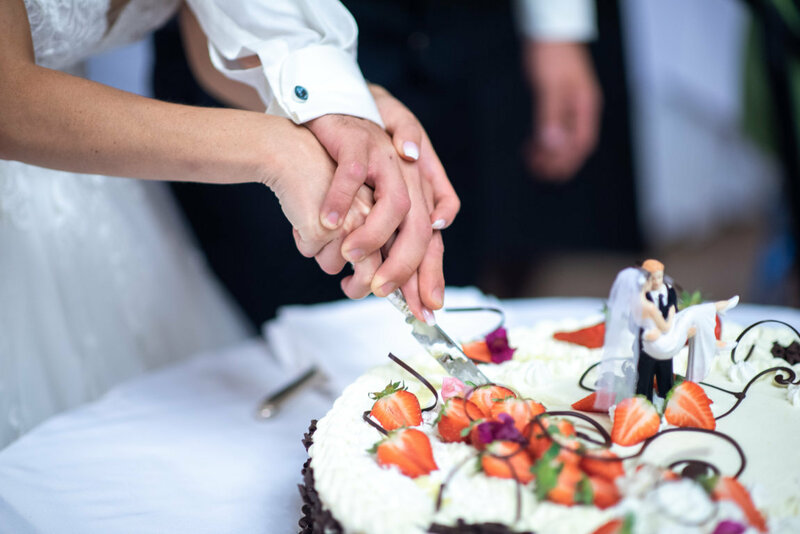 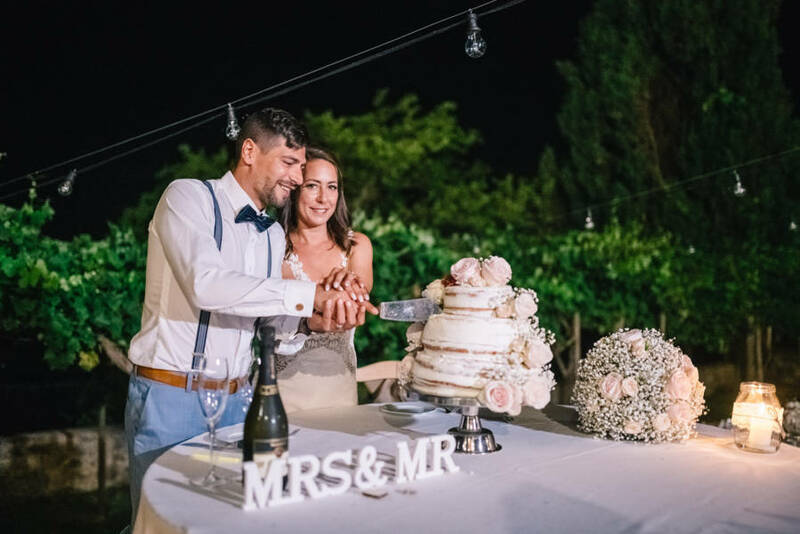 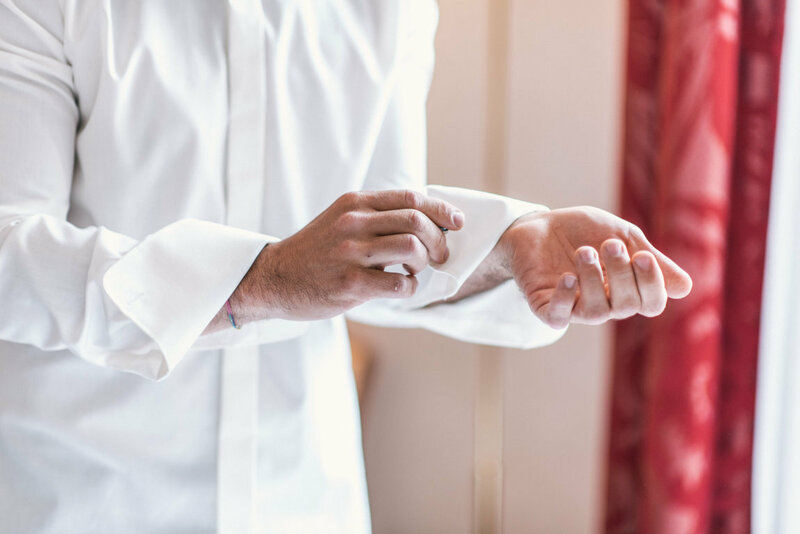 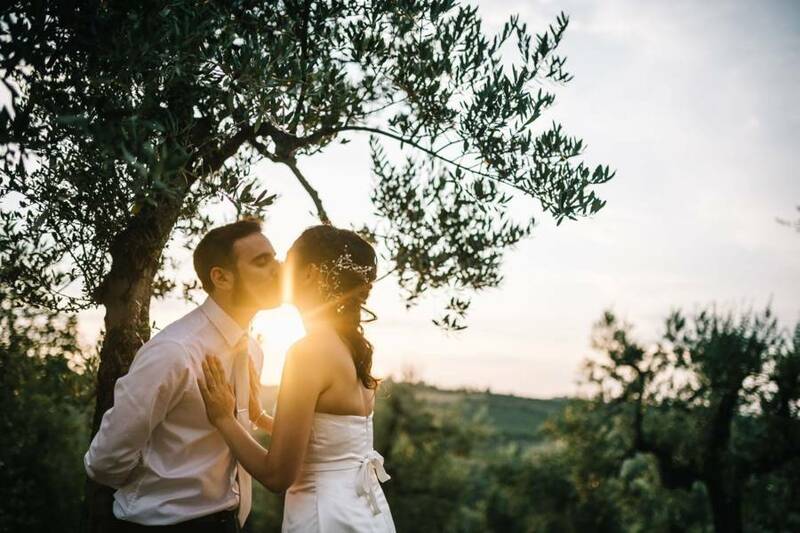 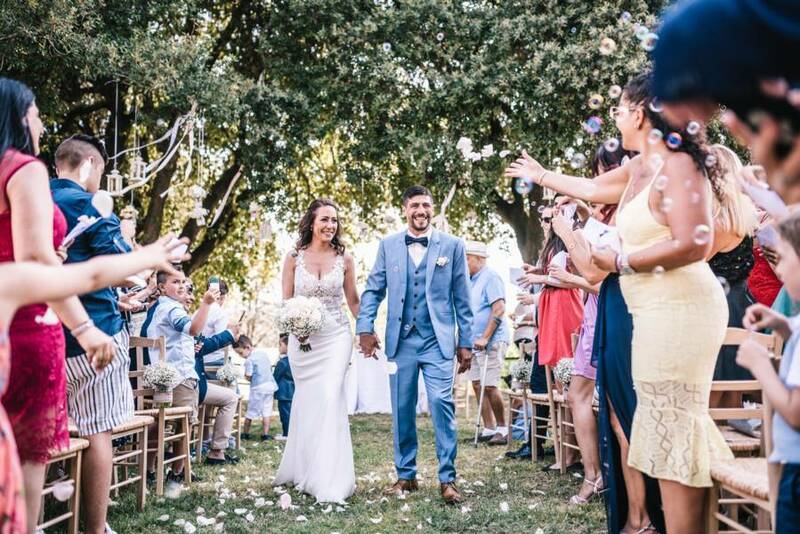 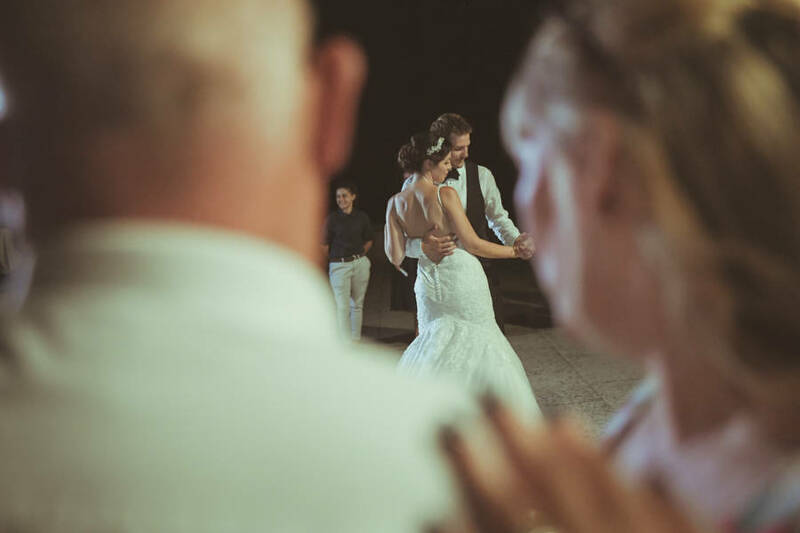 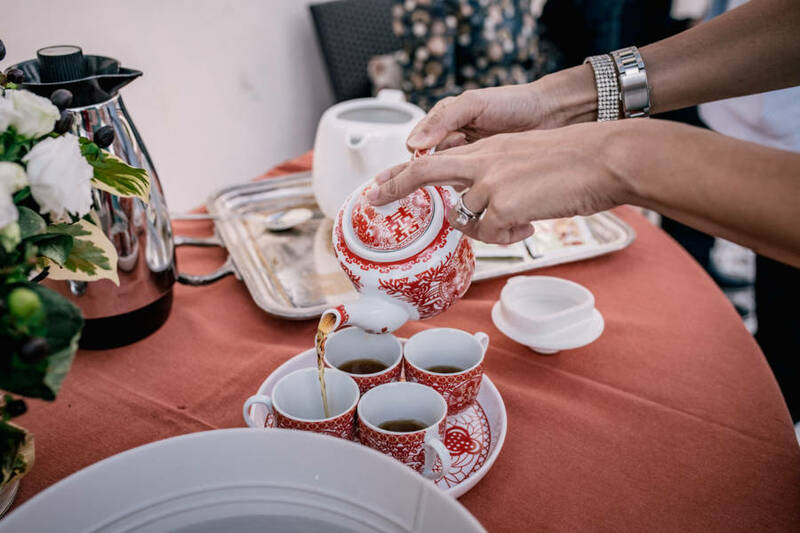 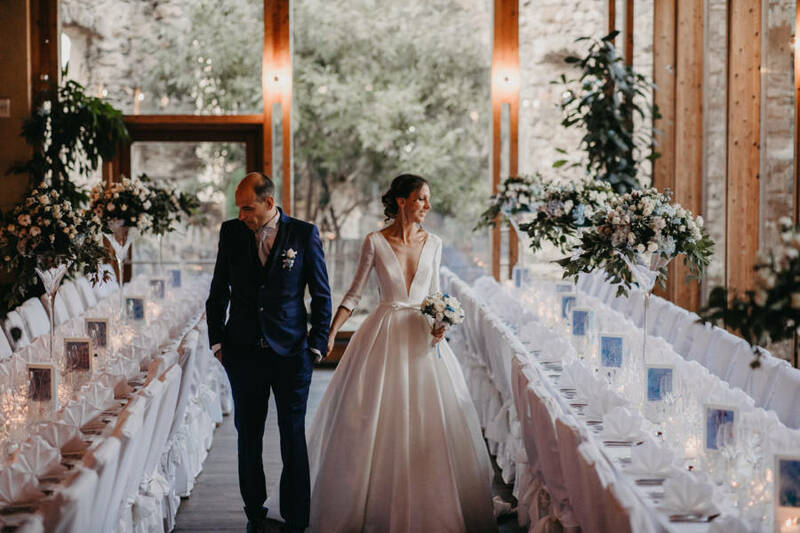 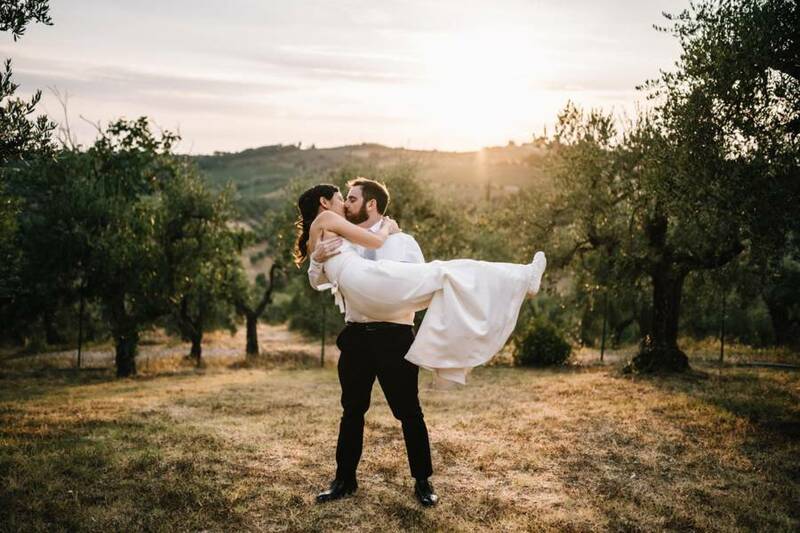 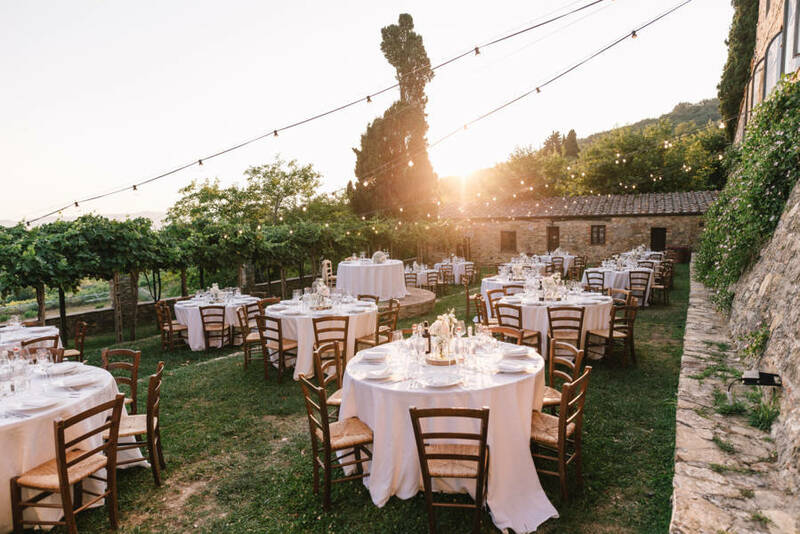 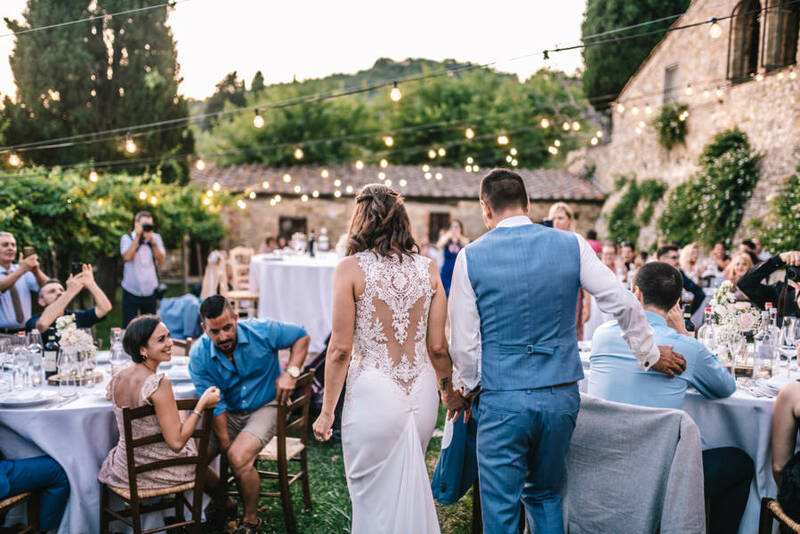 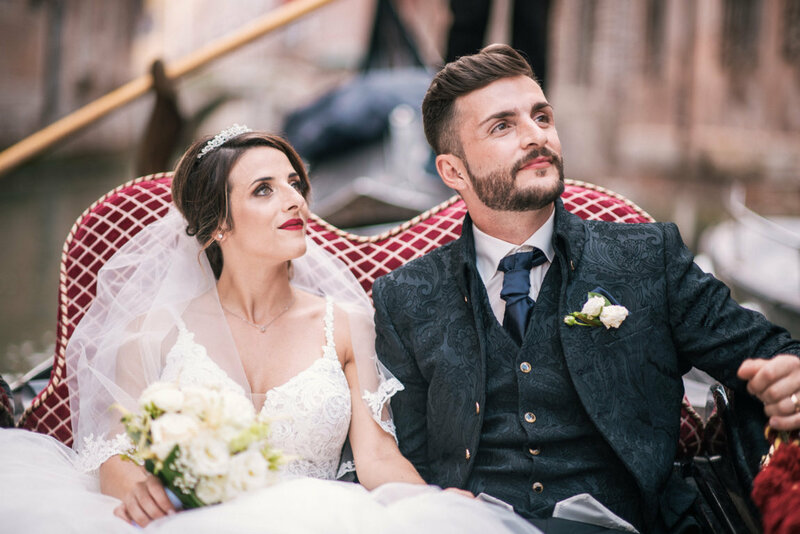 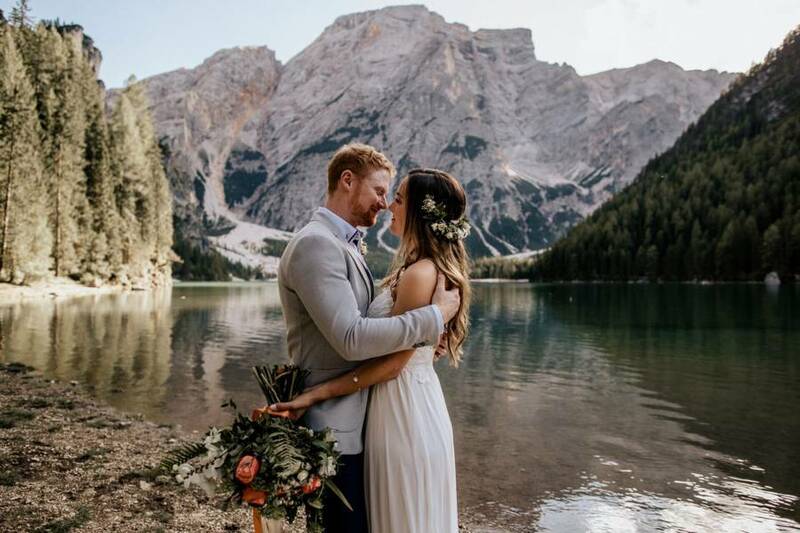 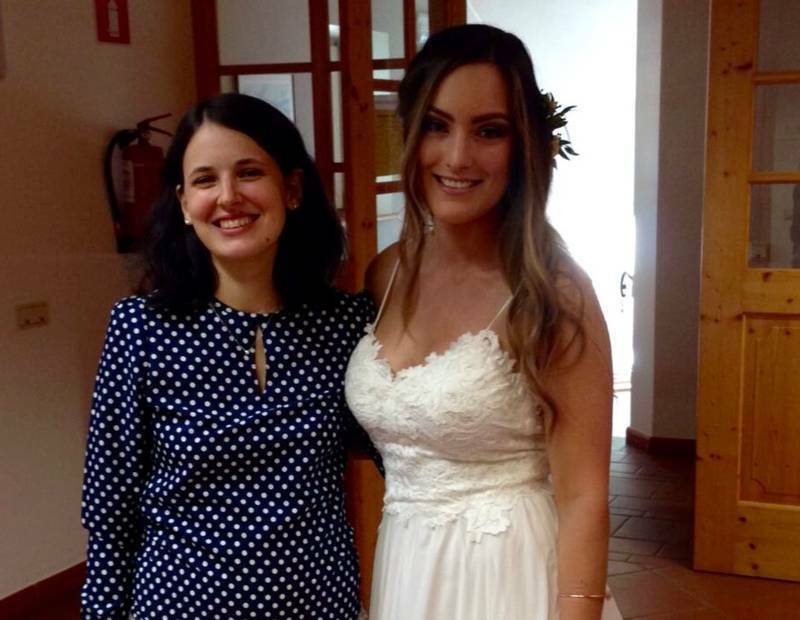 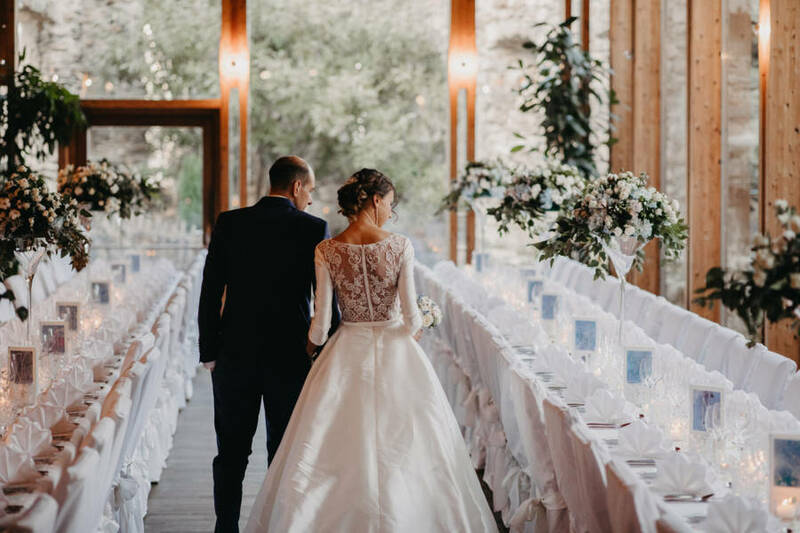 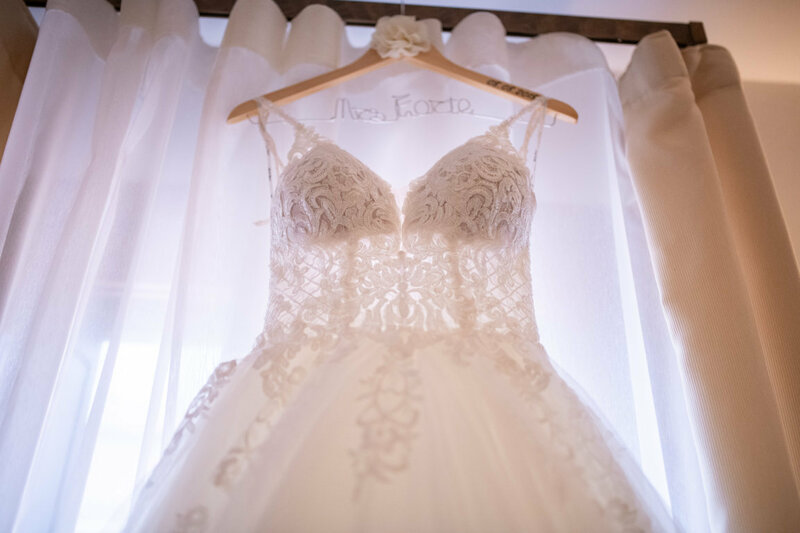 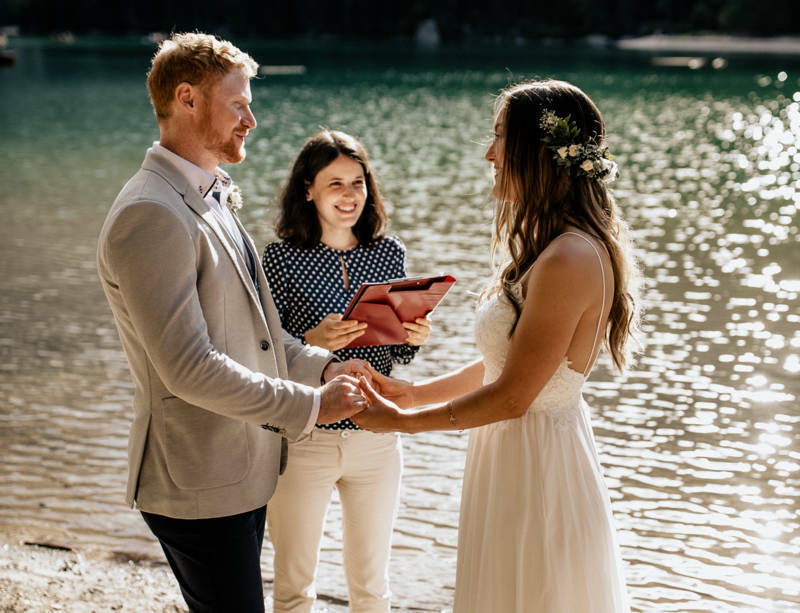 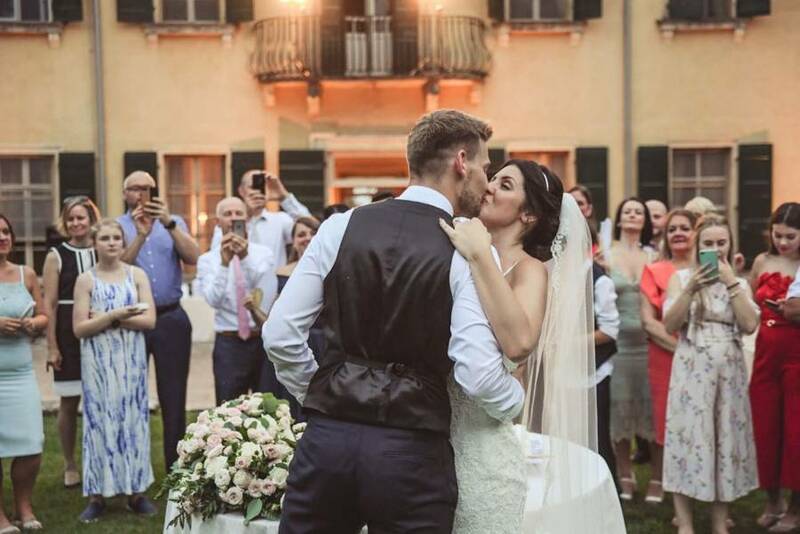 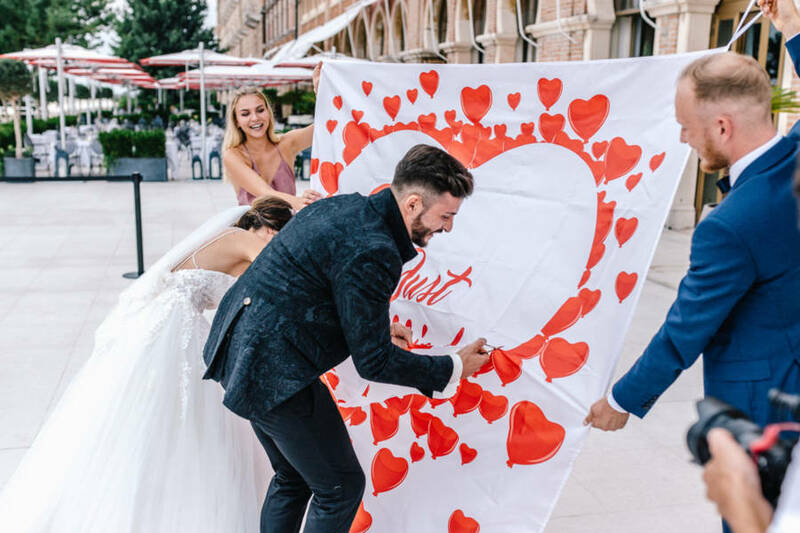 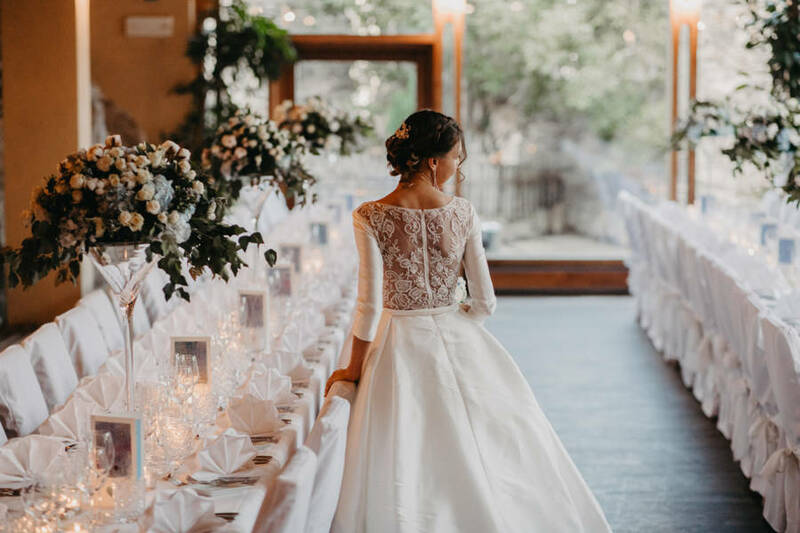 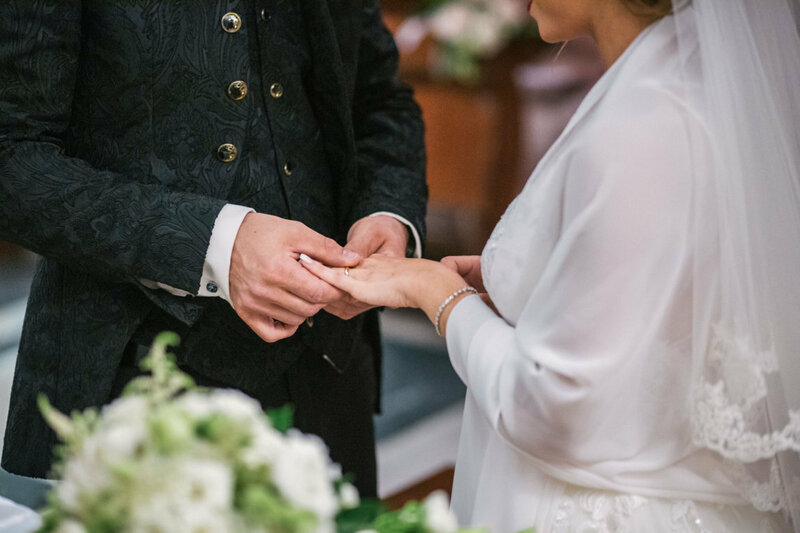 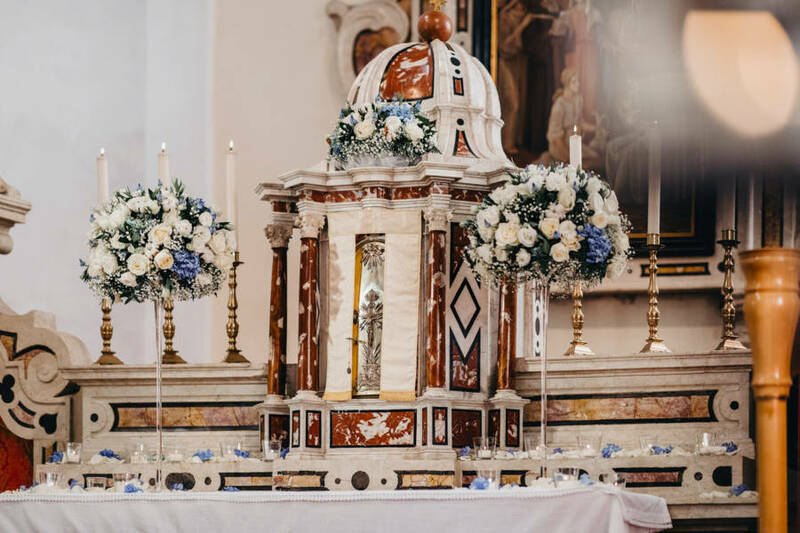 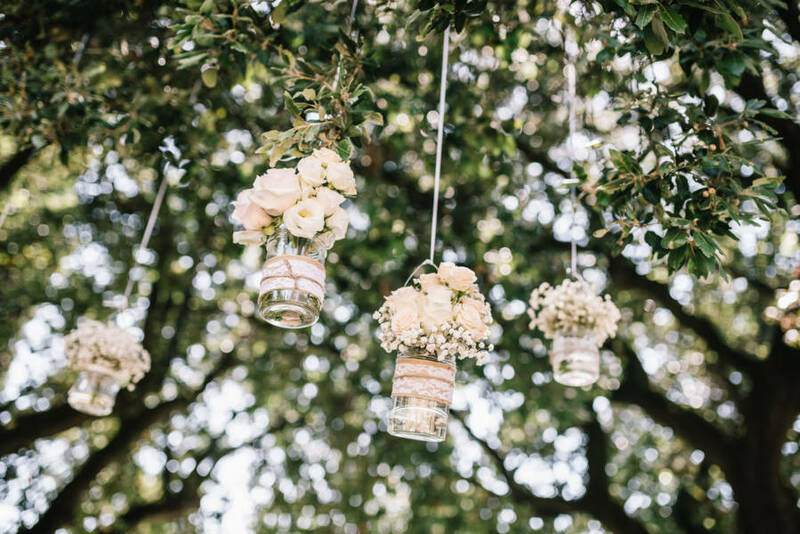 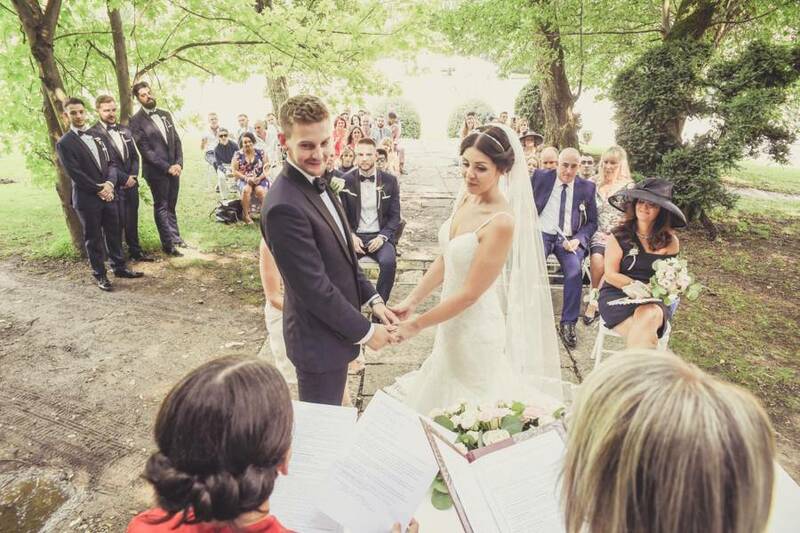 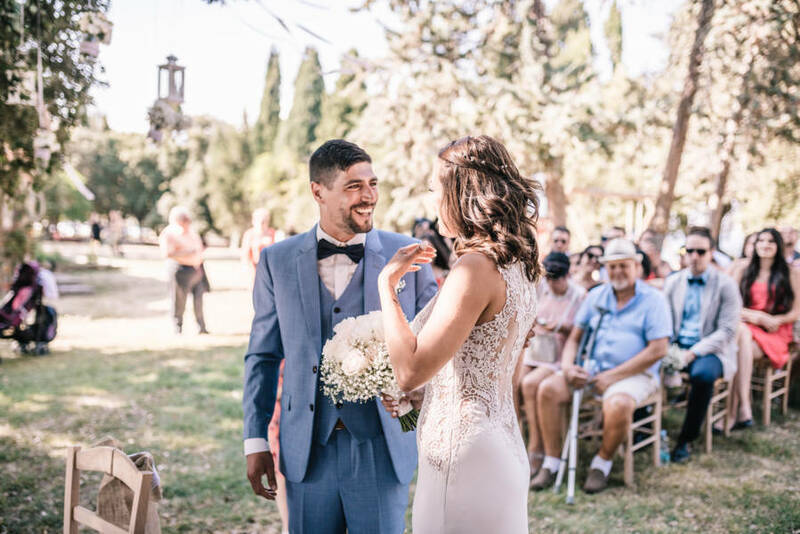 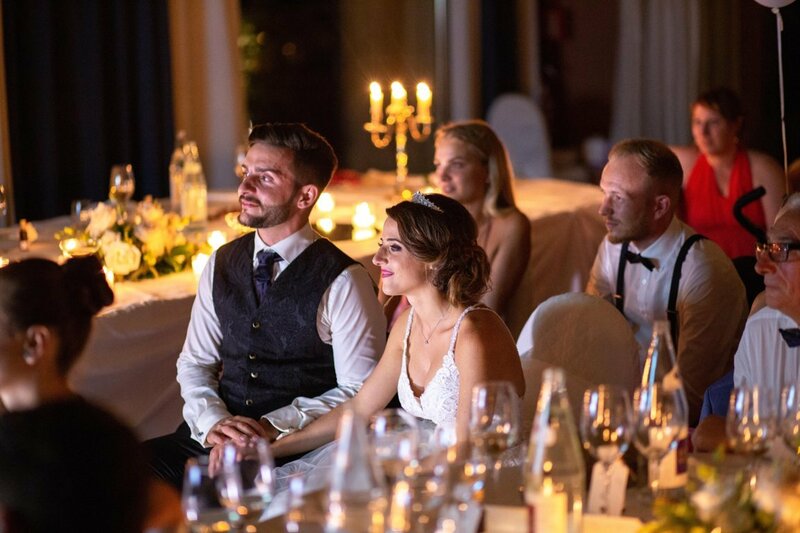 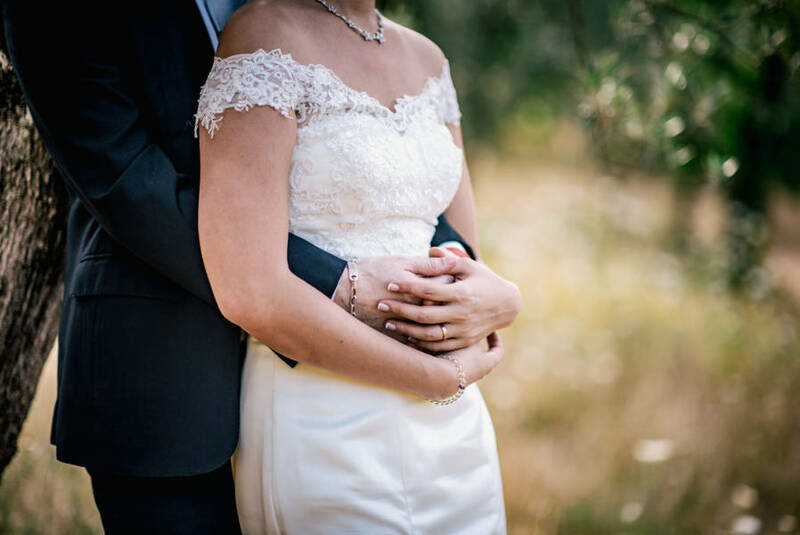 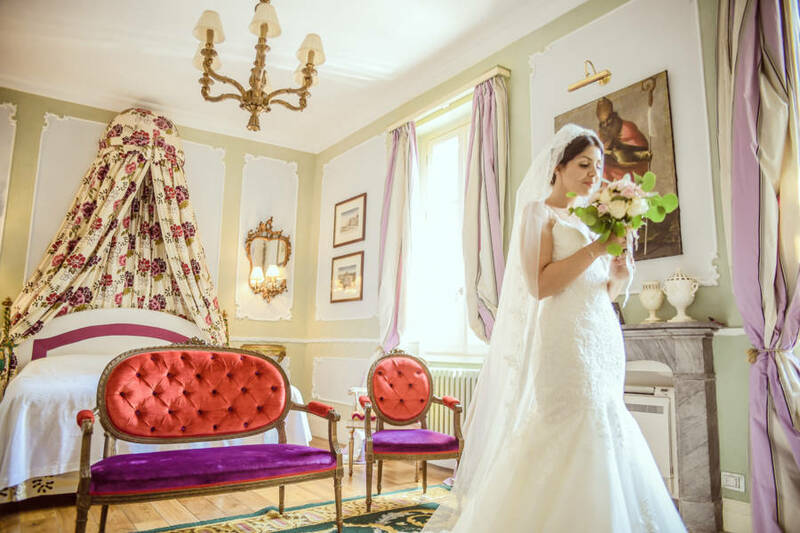 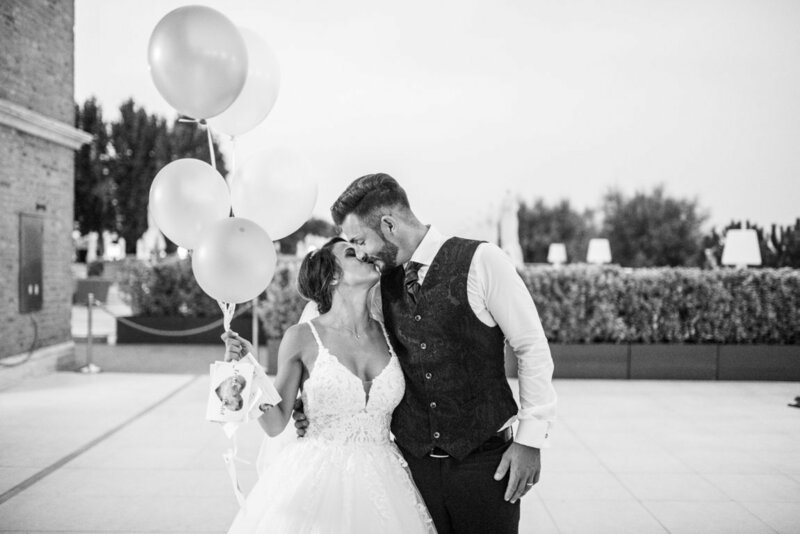 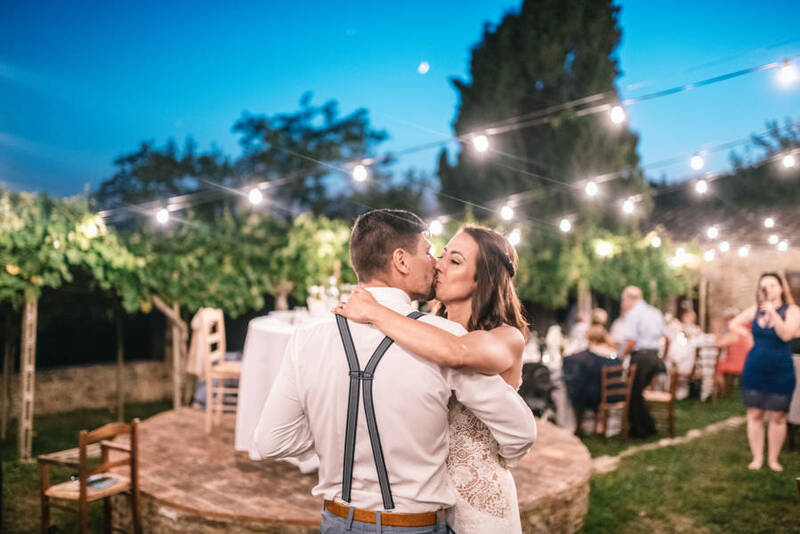 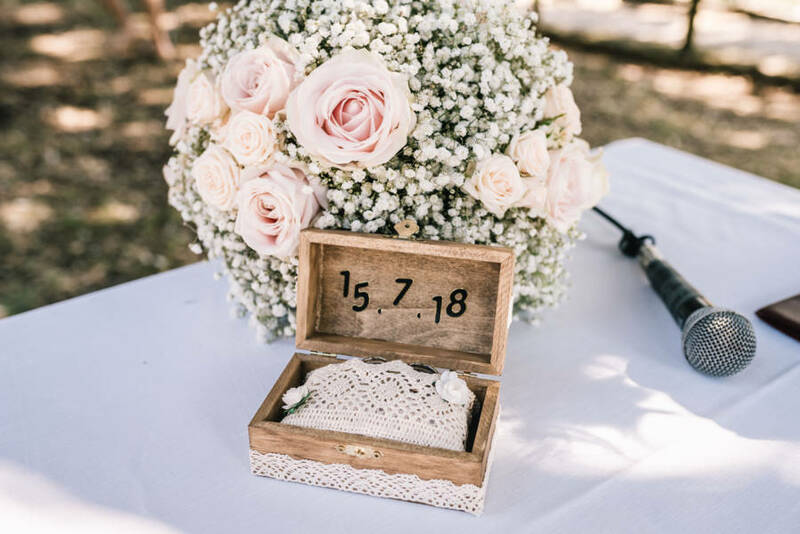 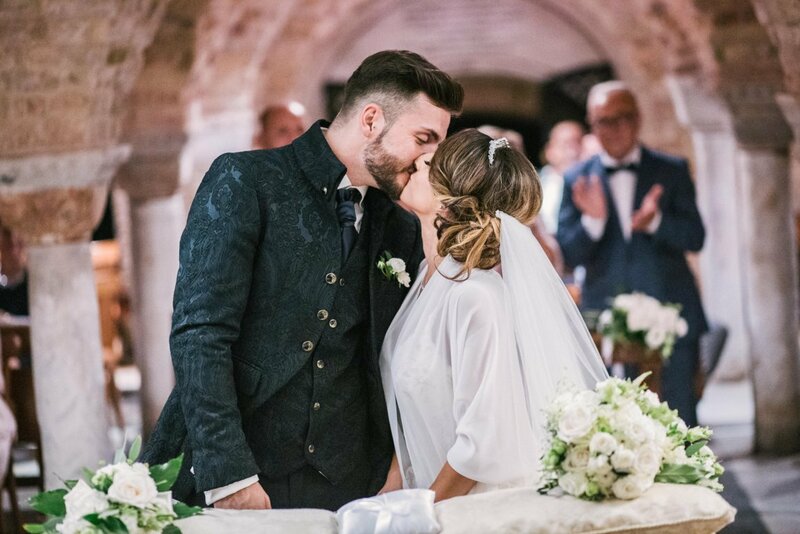 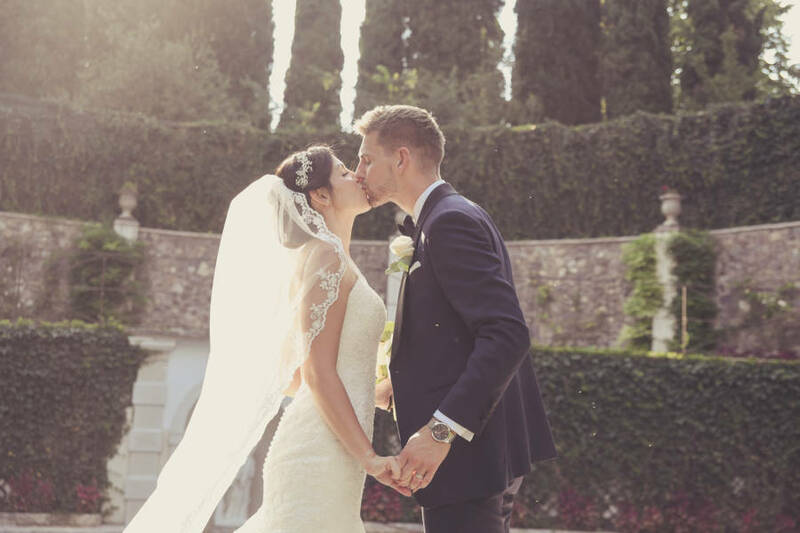 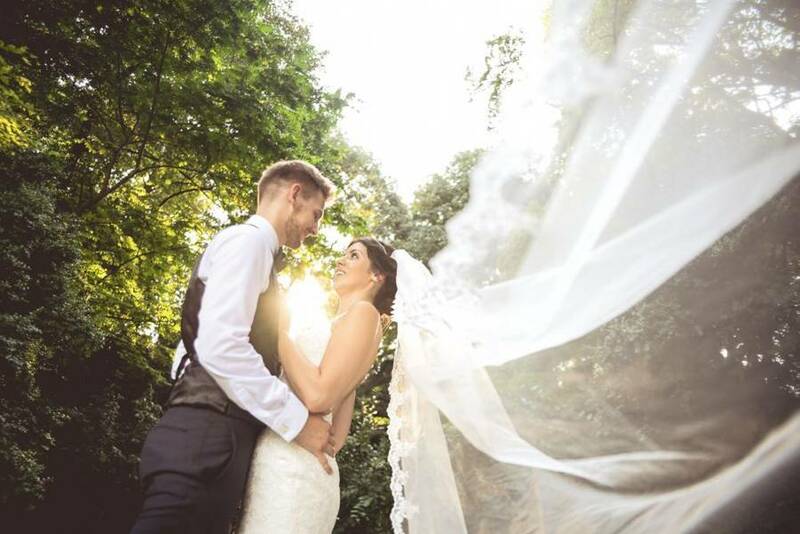 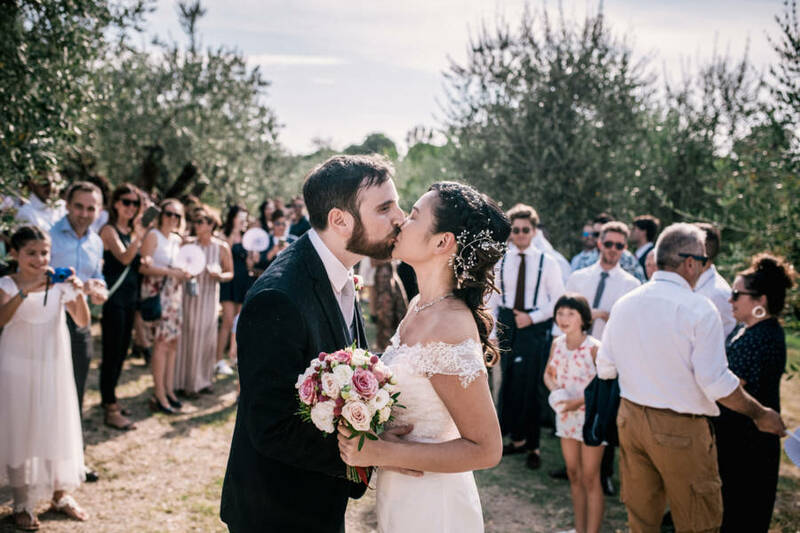 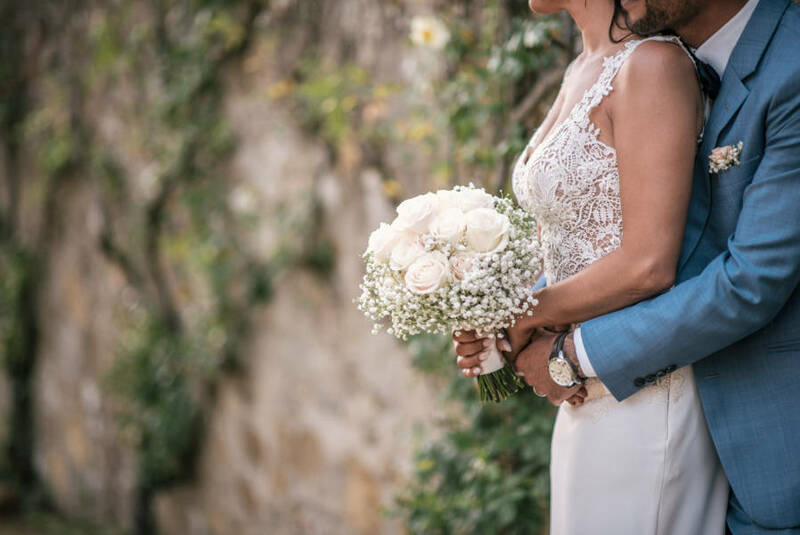 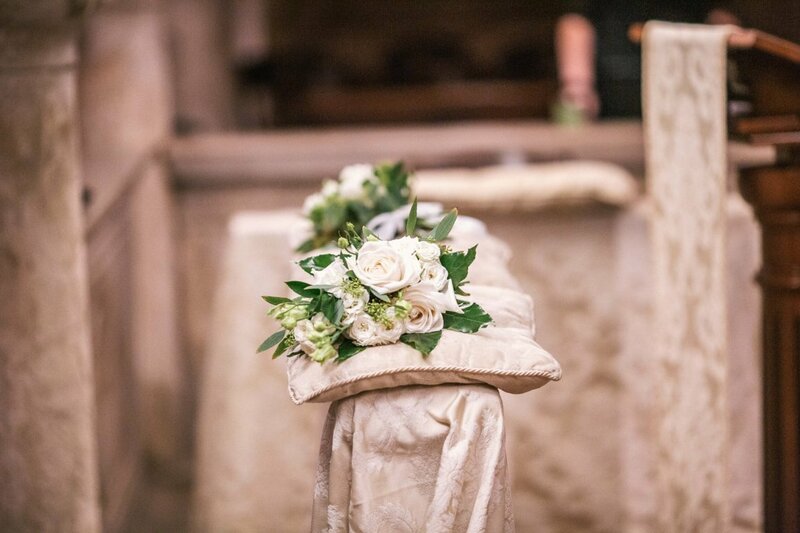 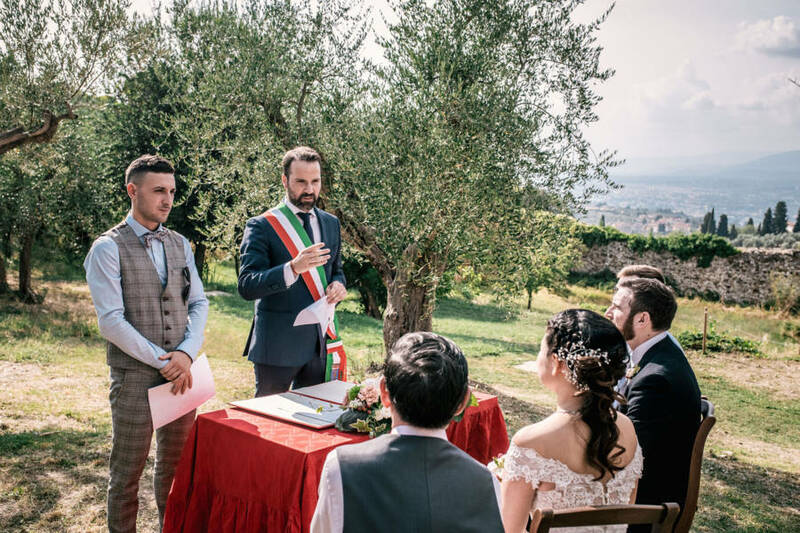 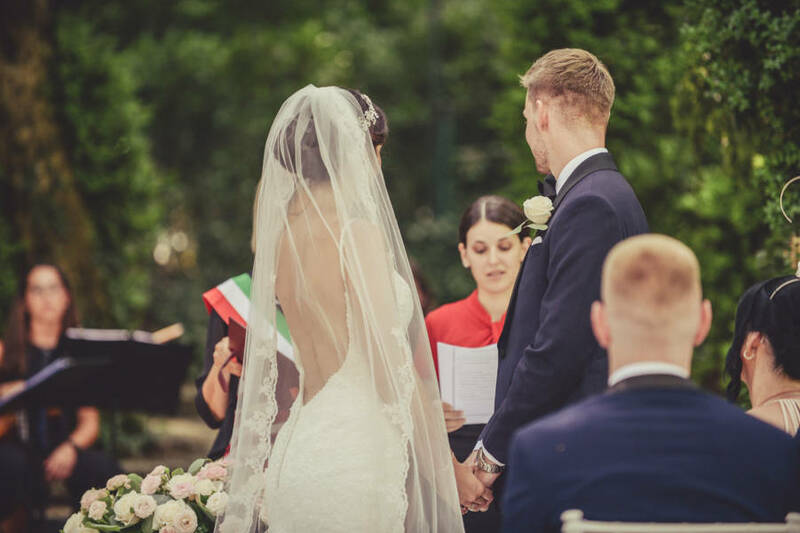 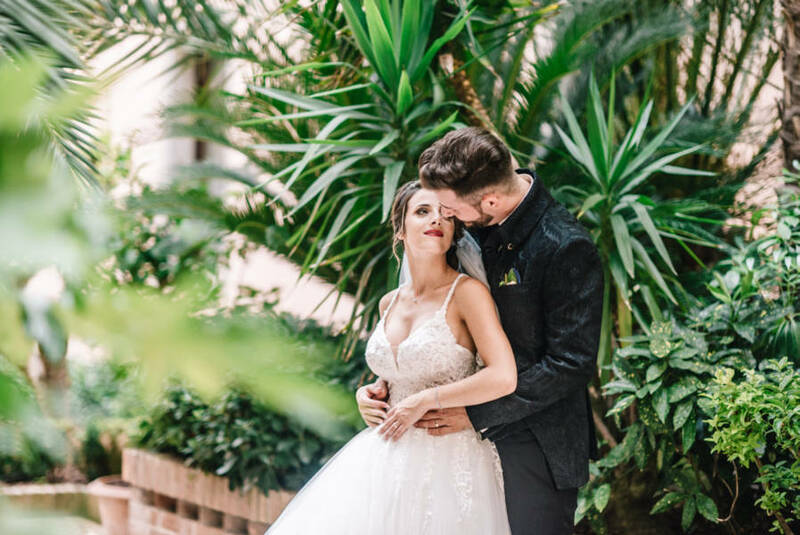 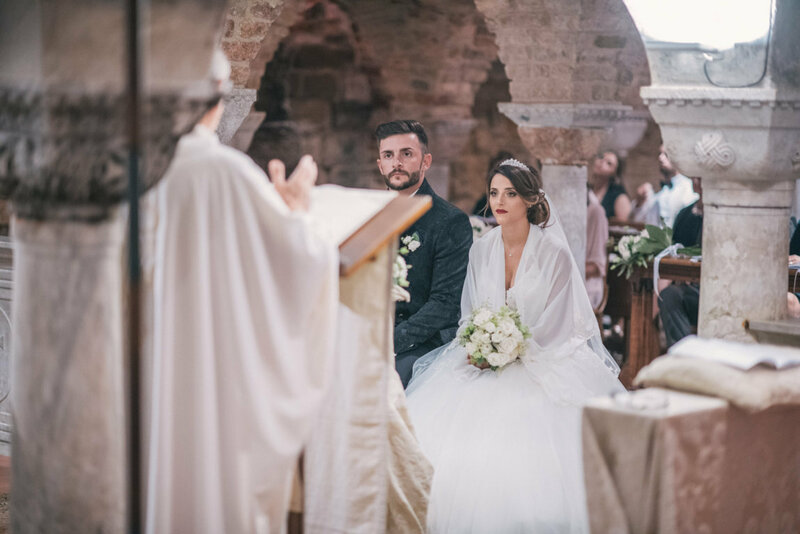 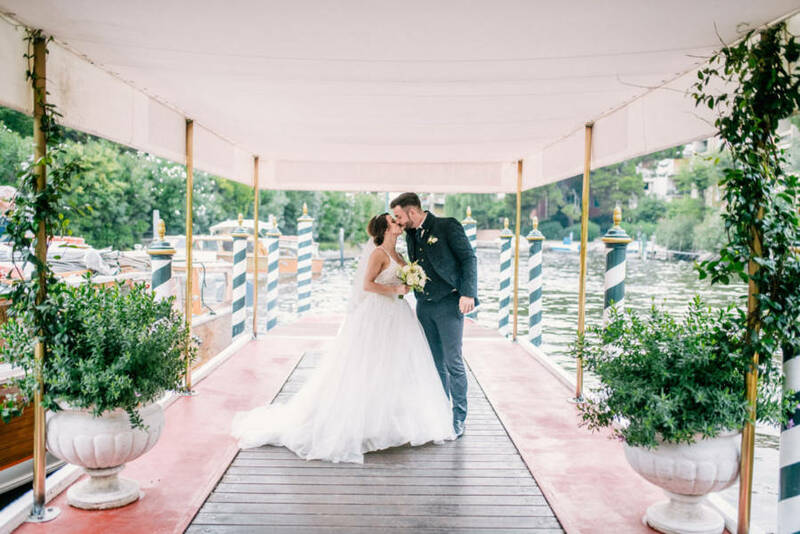 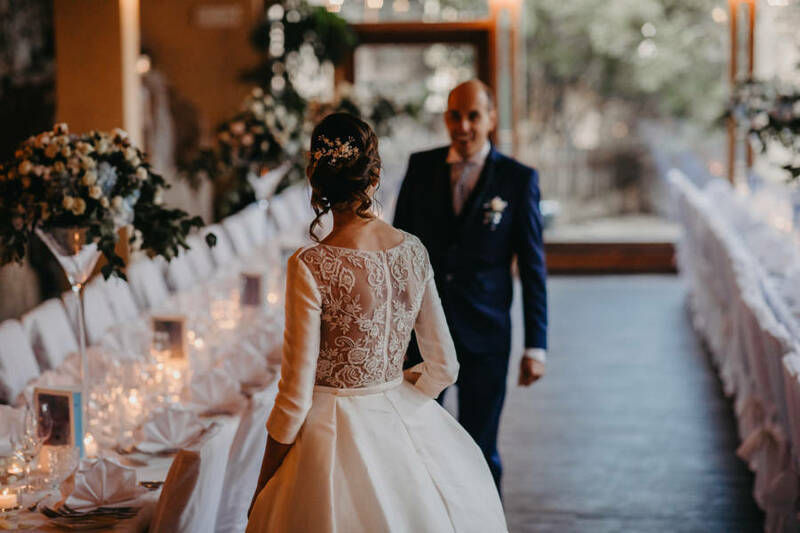 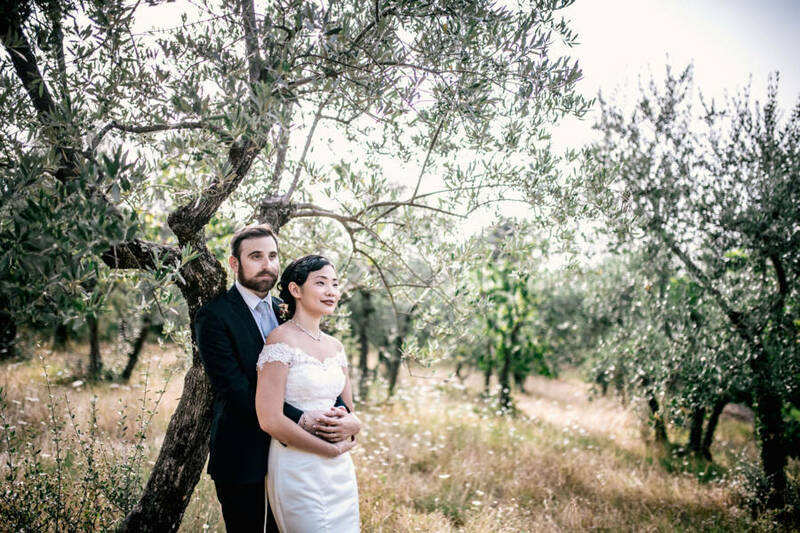 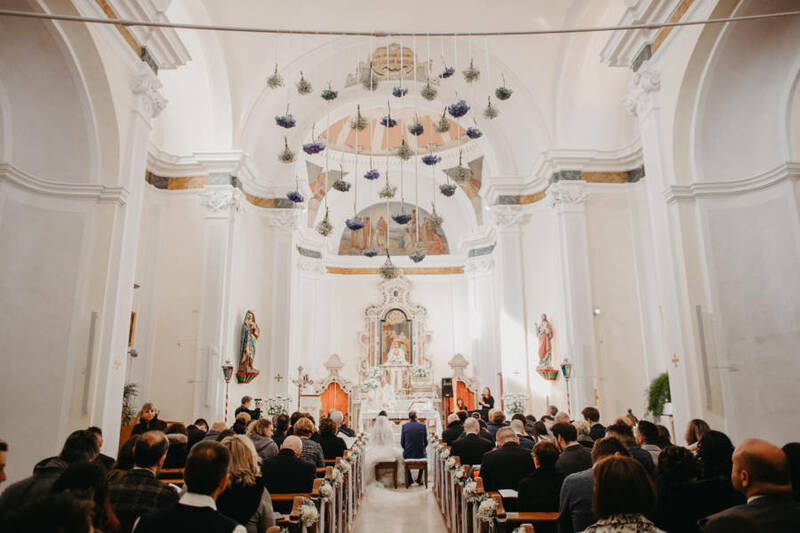 Would you like to get married in Italy but you don’t know where to start? 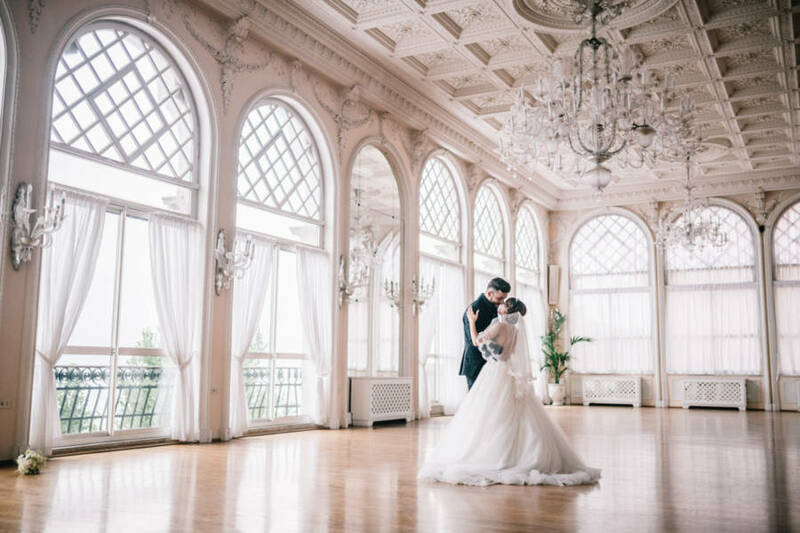 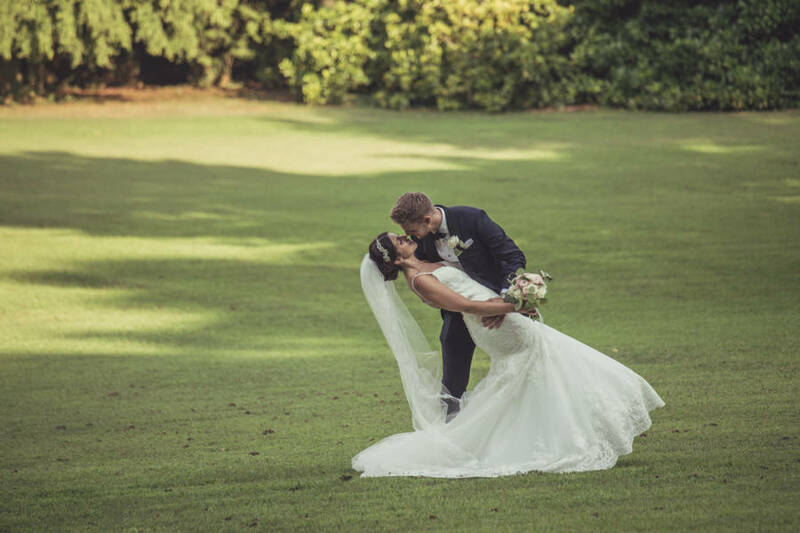 Are you dreaming to get married in this beautiful country but you don’t want to organize a full wedding oversea? 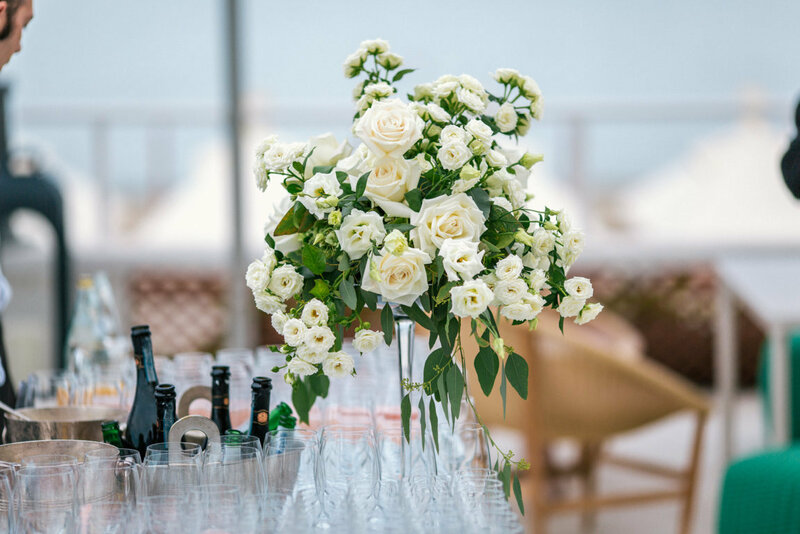 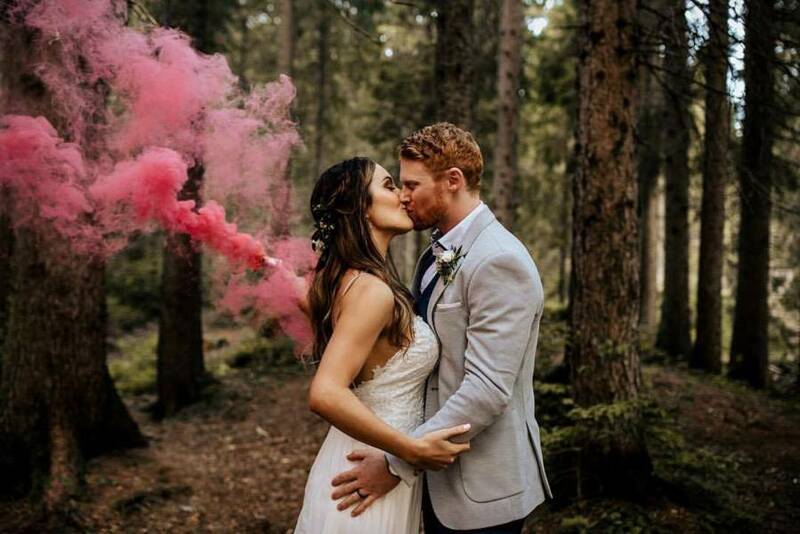 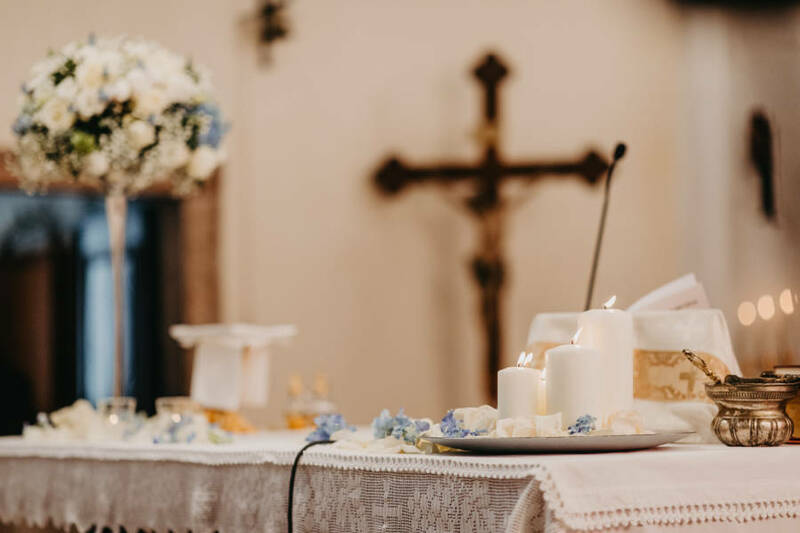 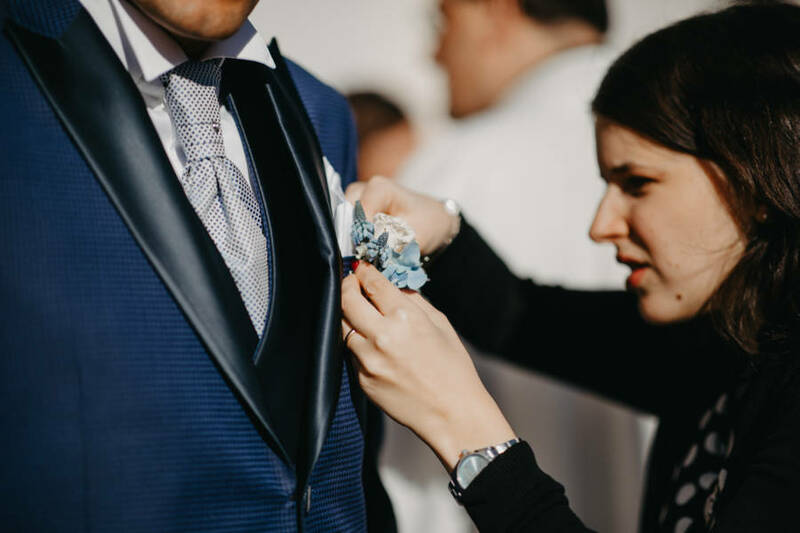 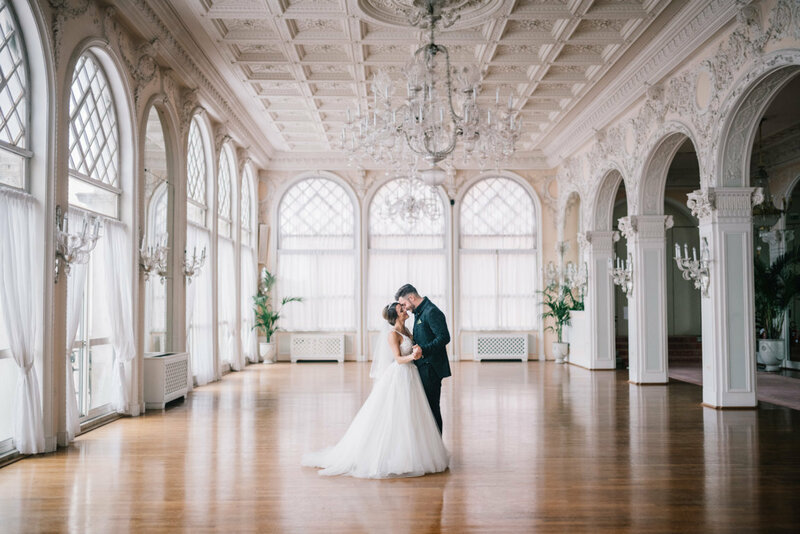 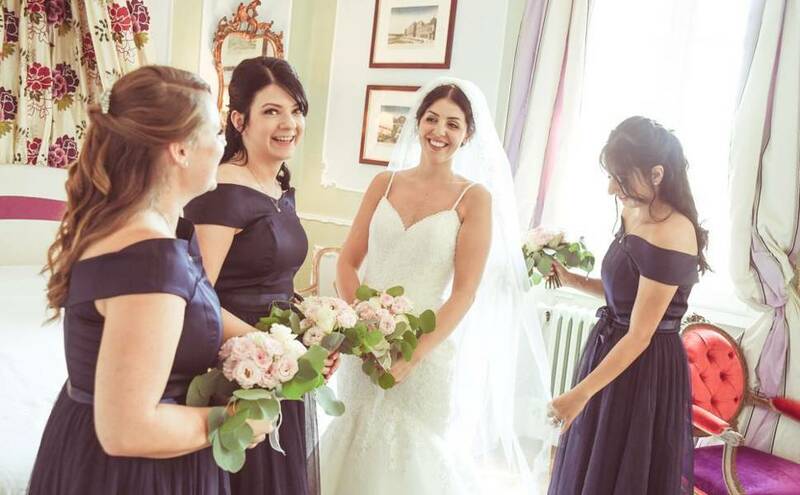 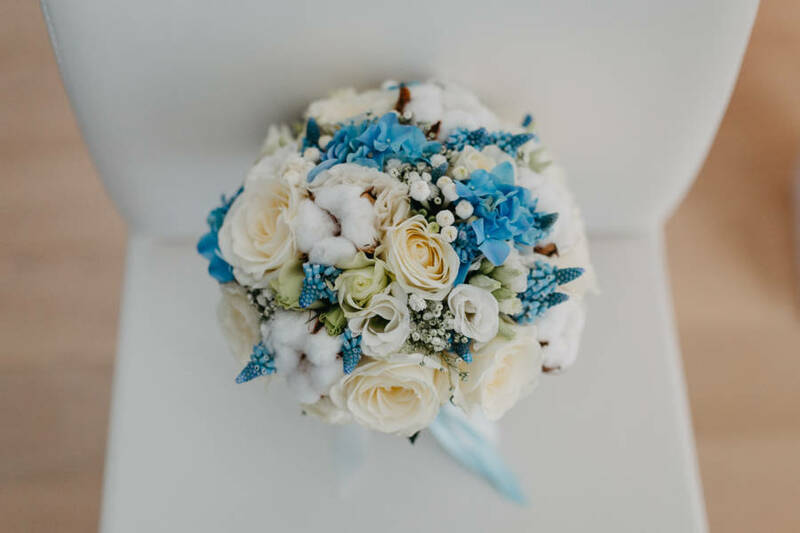 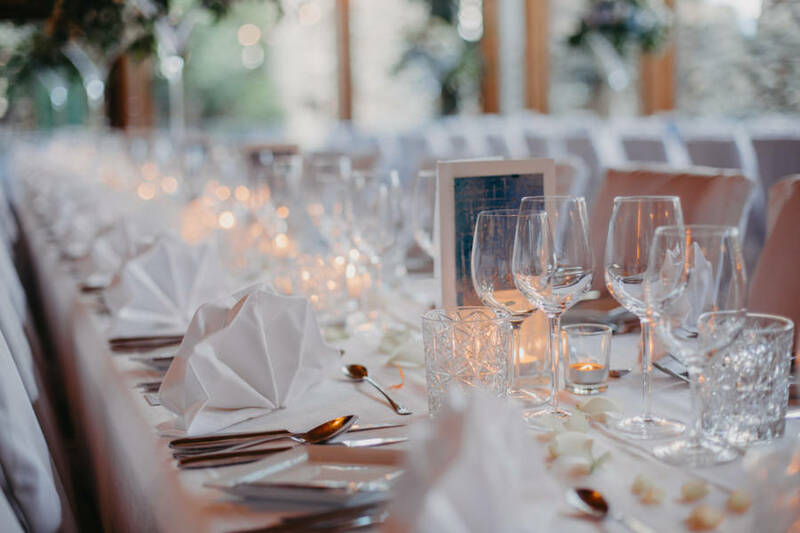 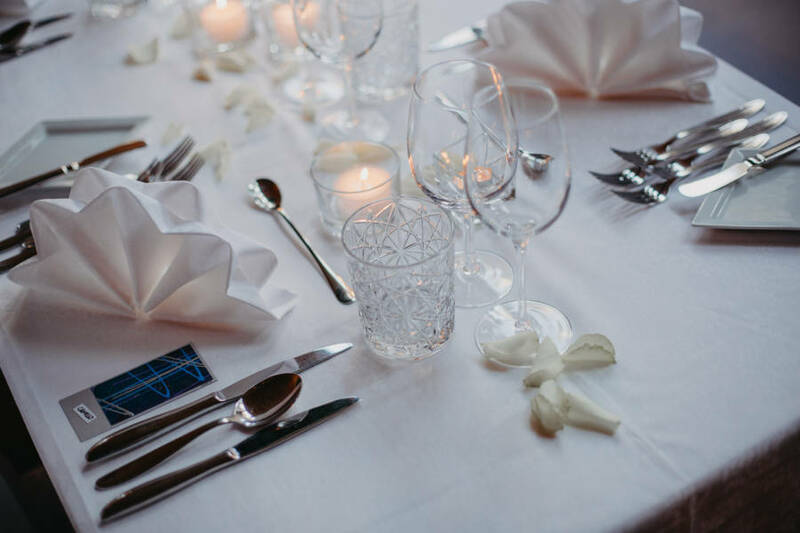 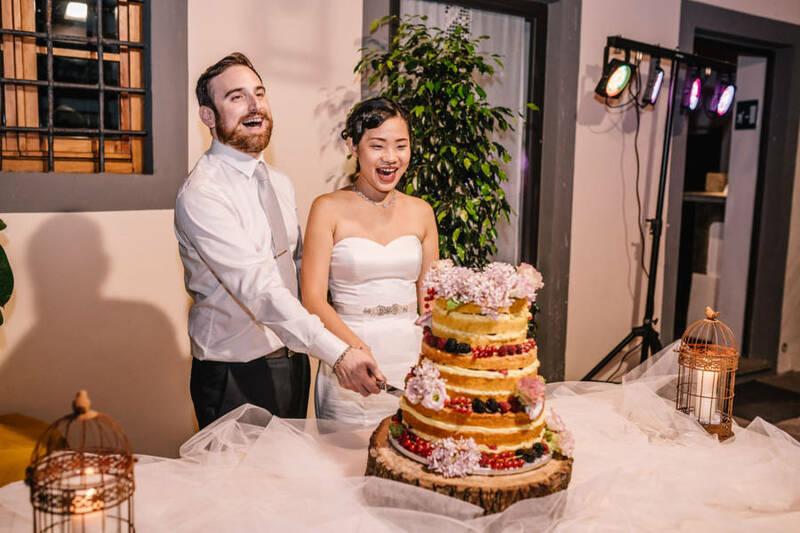 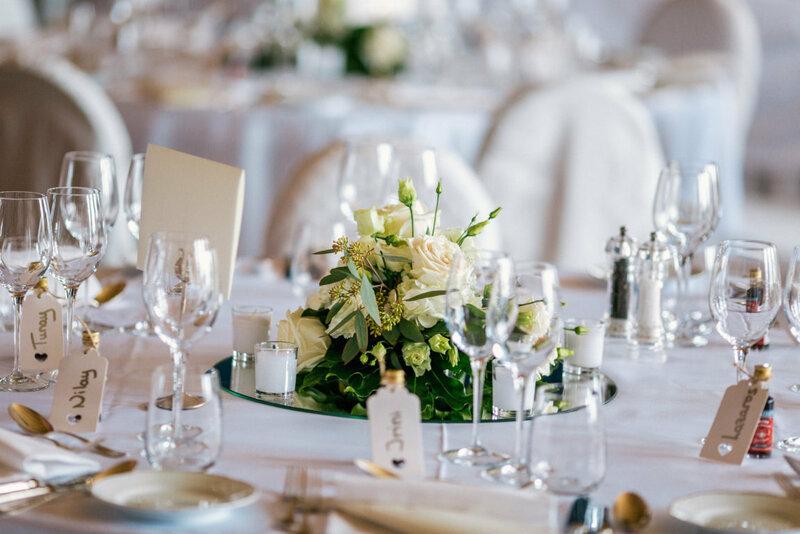 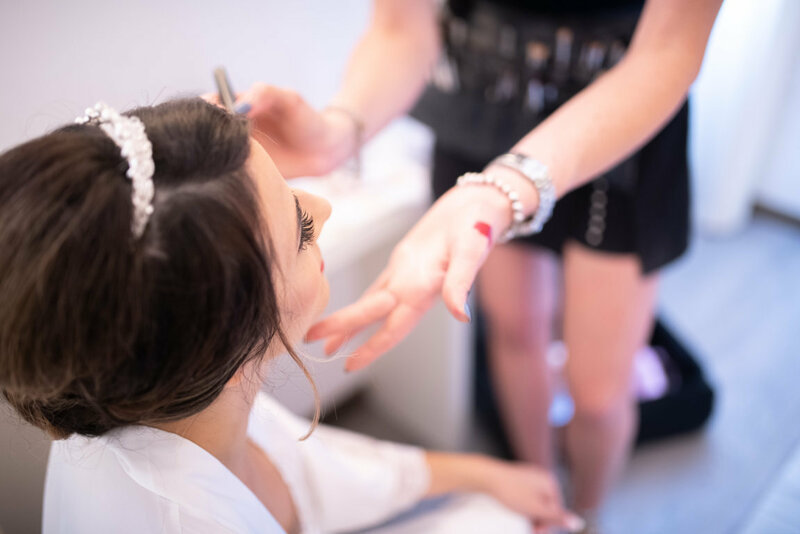 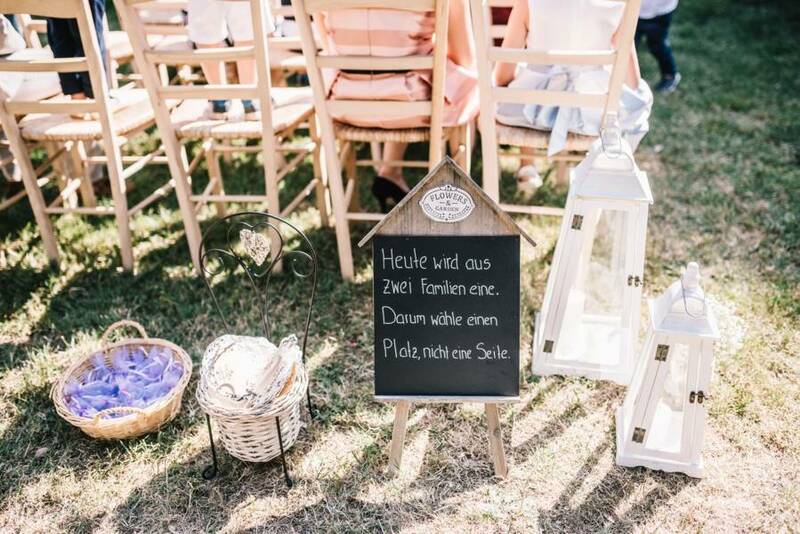 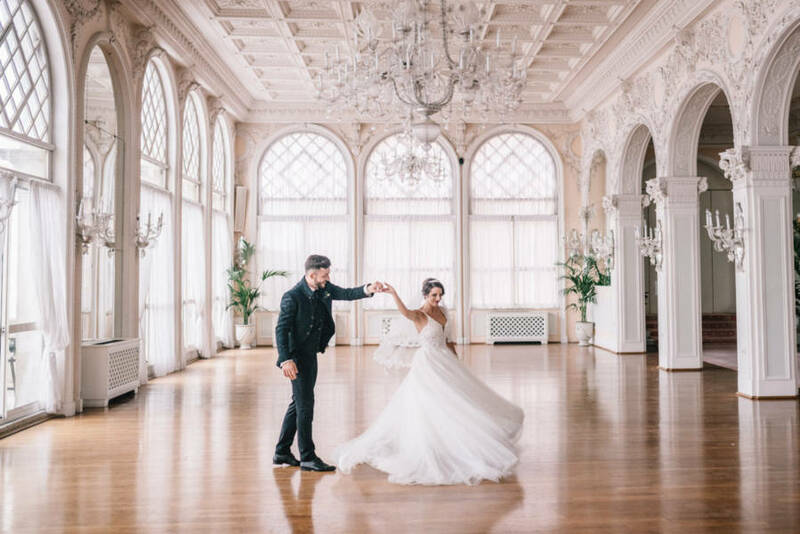 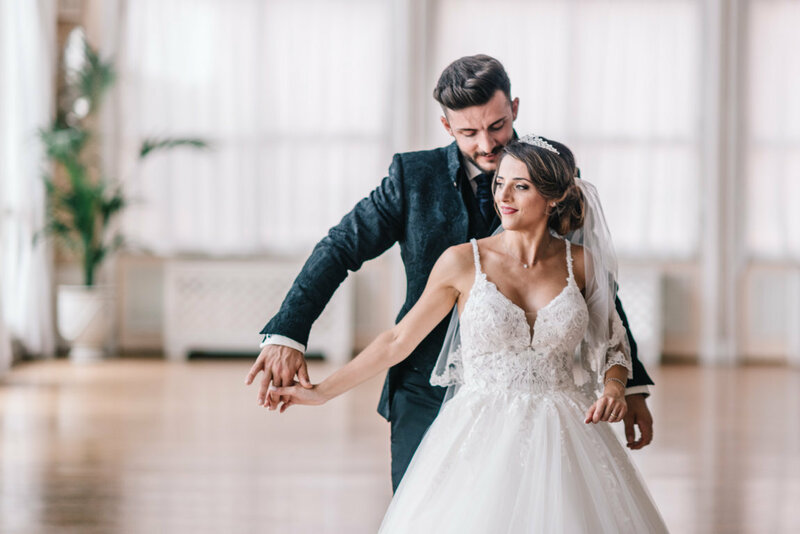 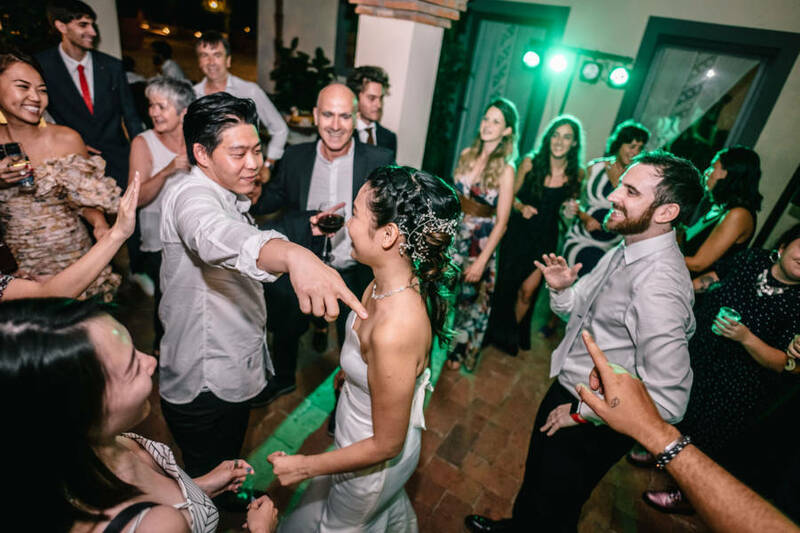 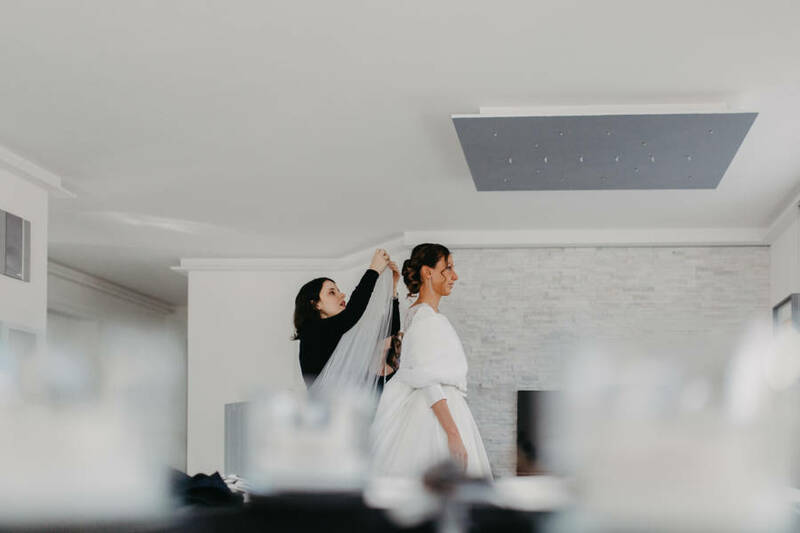 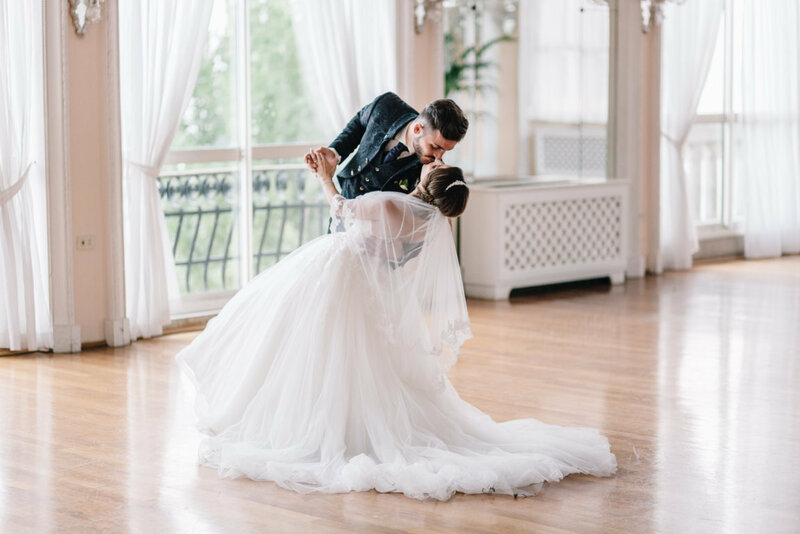 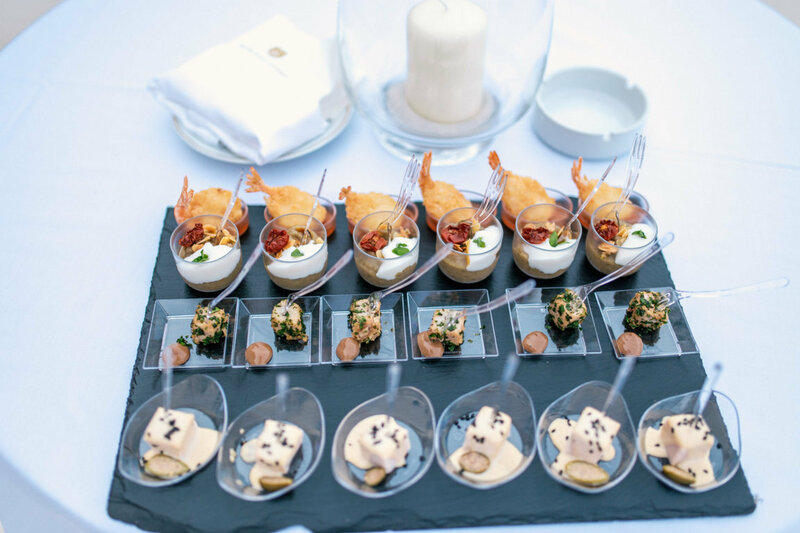 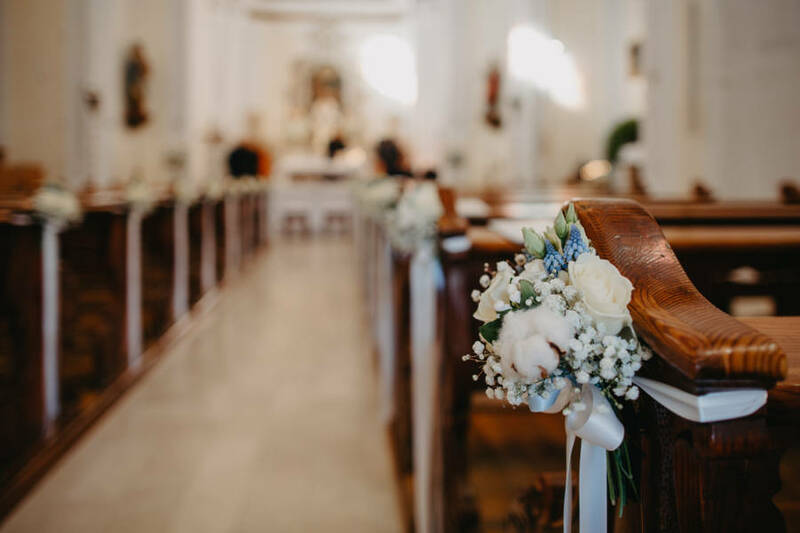 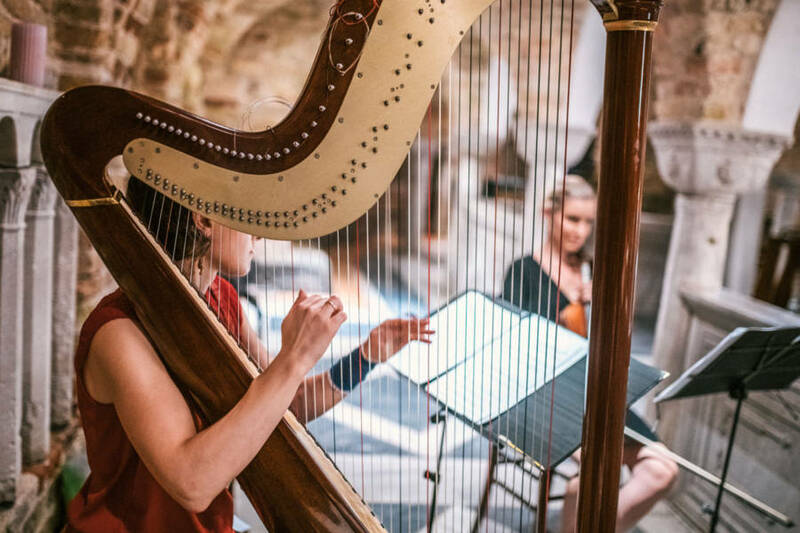 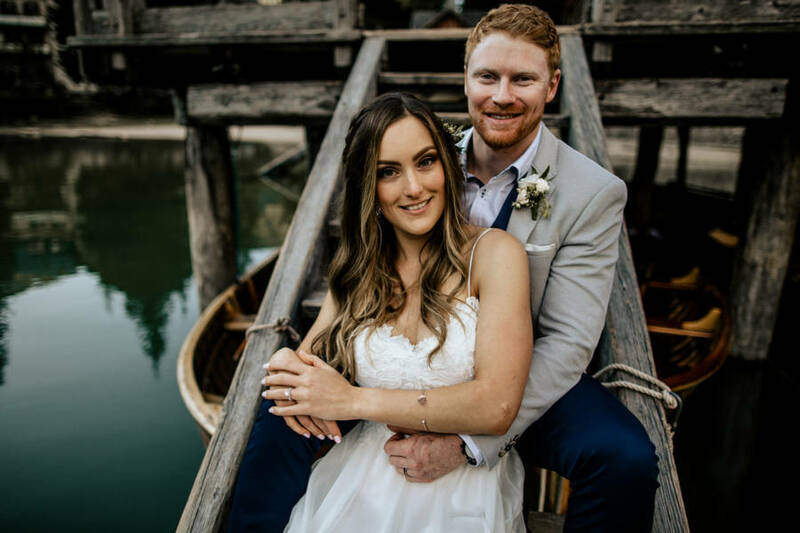 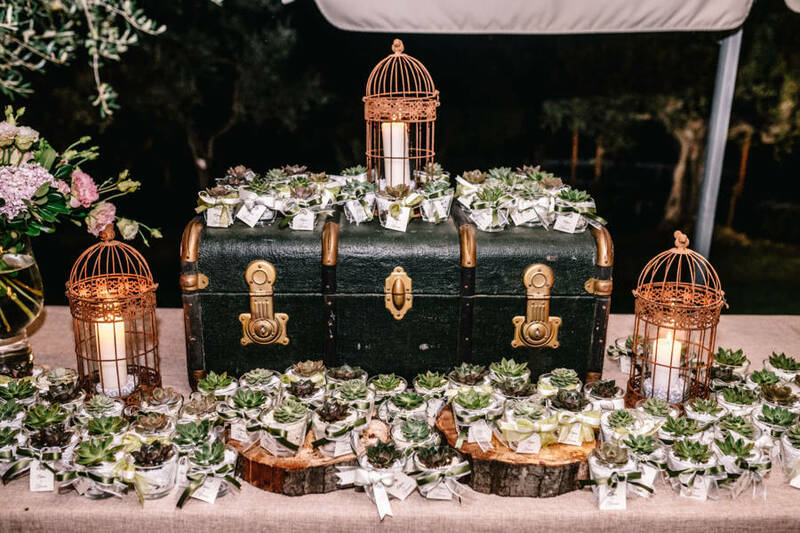 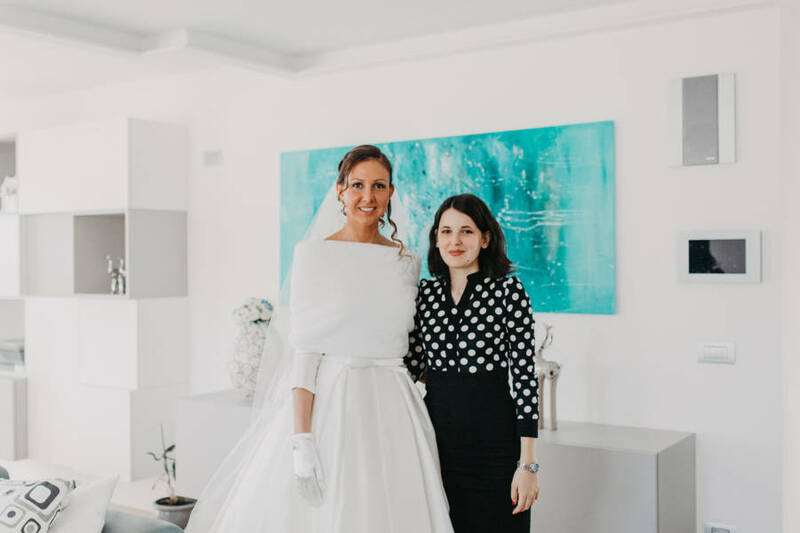 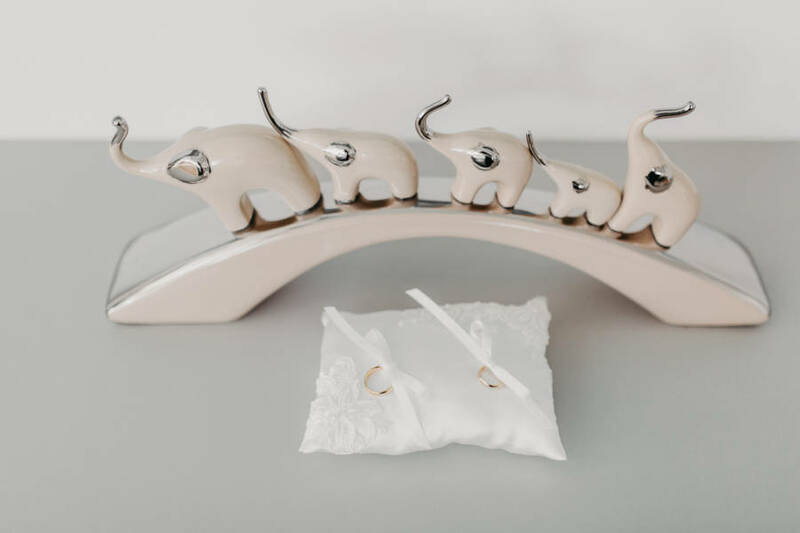 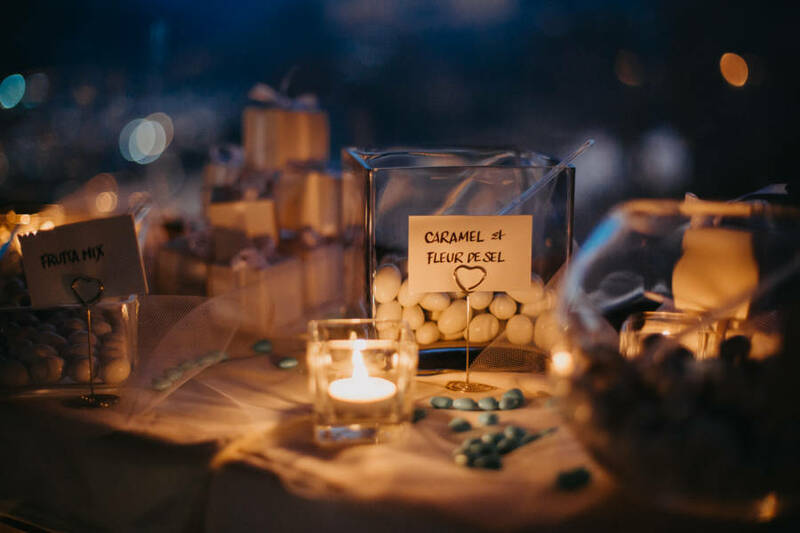 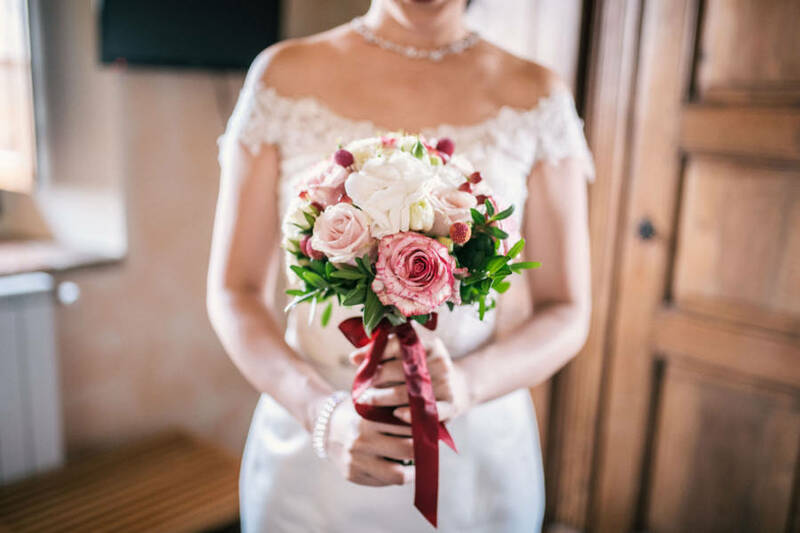 If you are looking for a professional wedding planner, fluent english speaking and with a pluriannual experience in weddings and events, I am the right person for you. 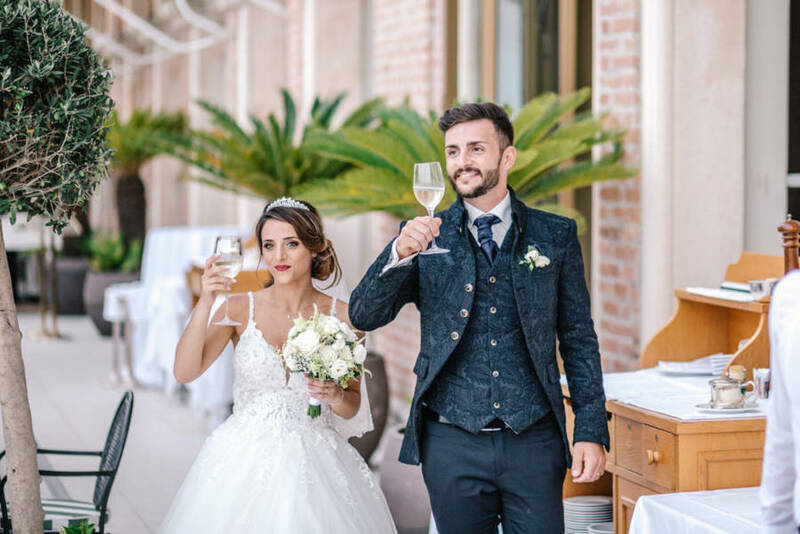 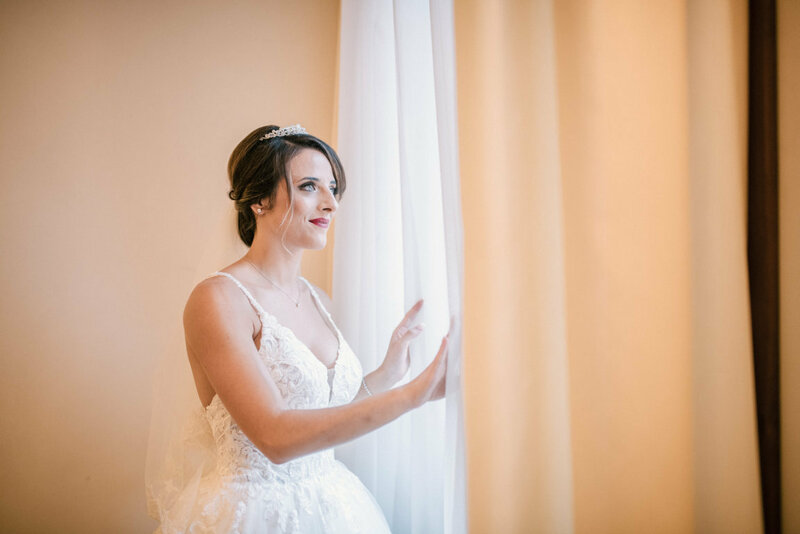 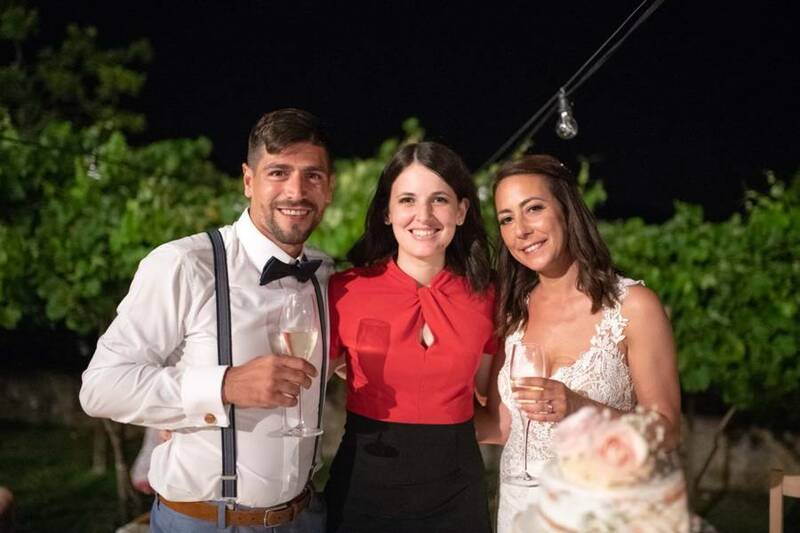 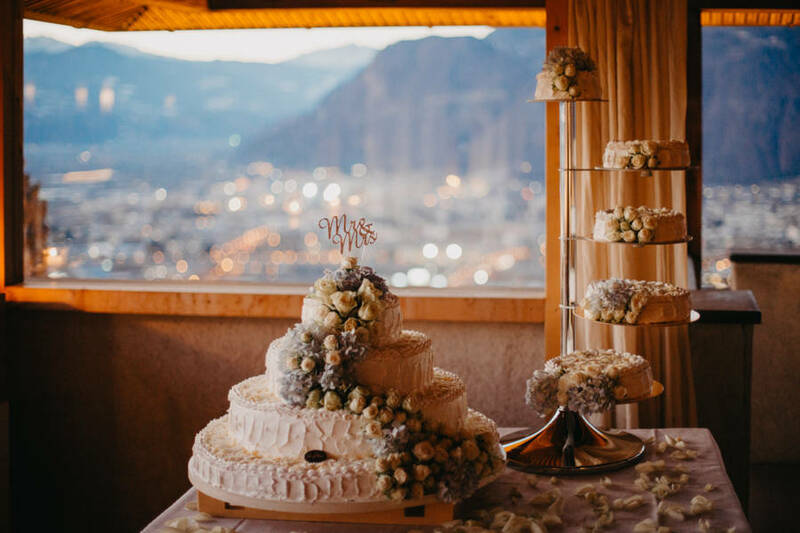 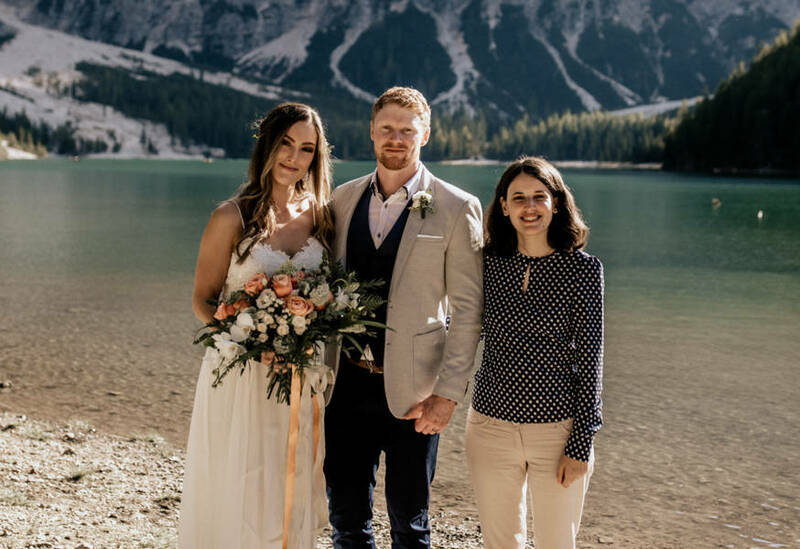 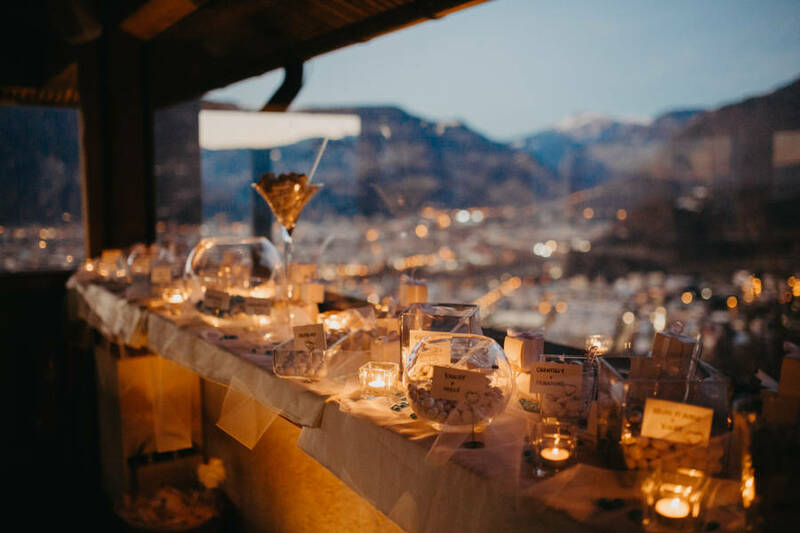 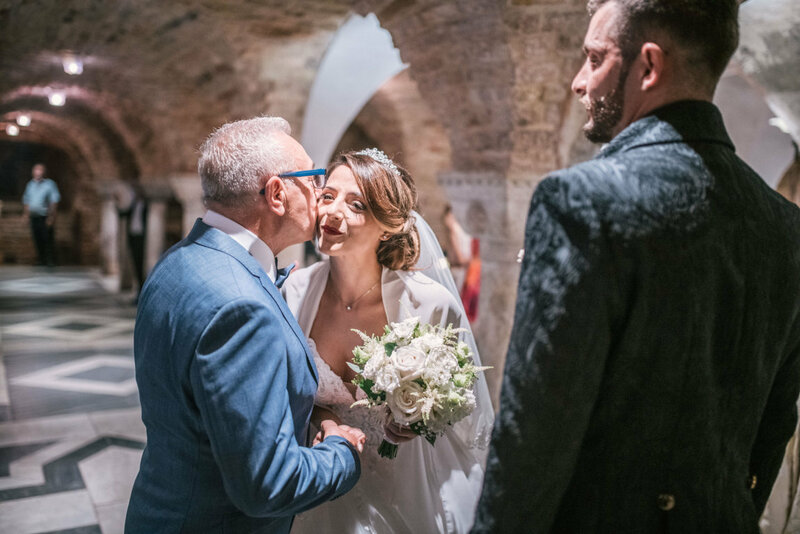 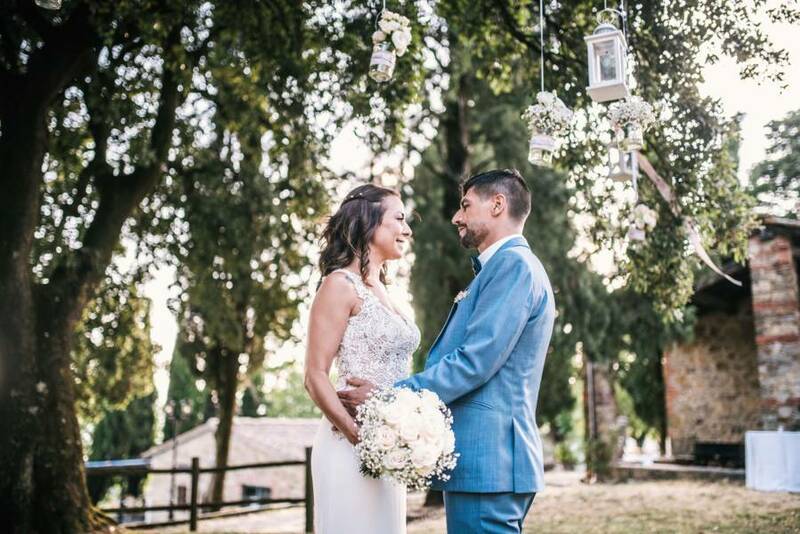 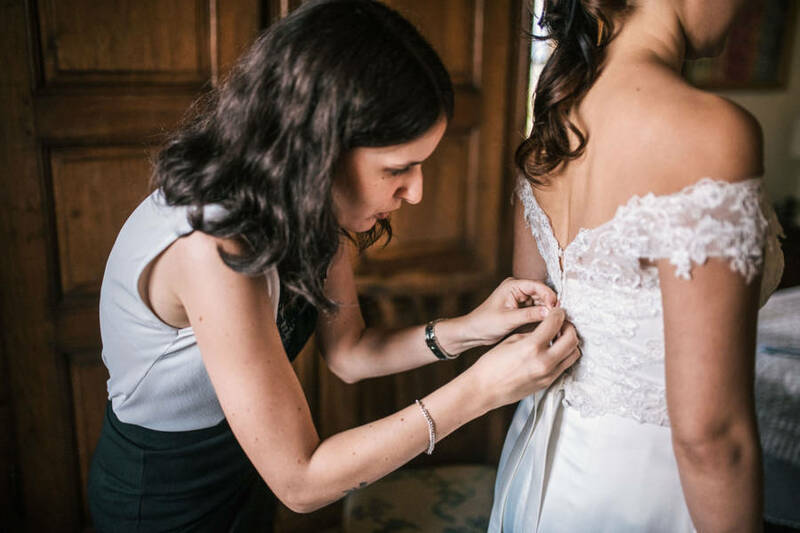 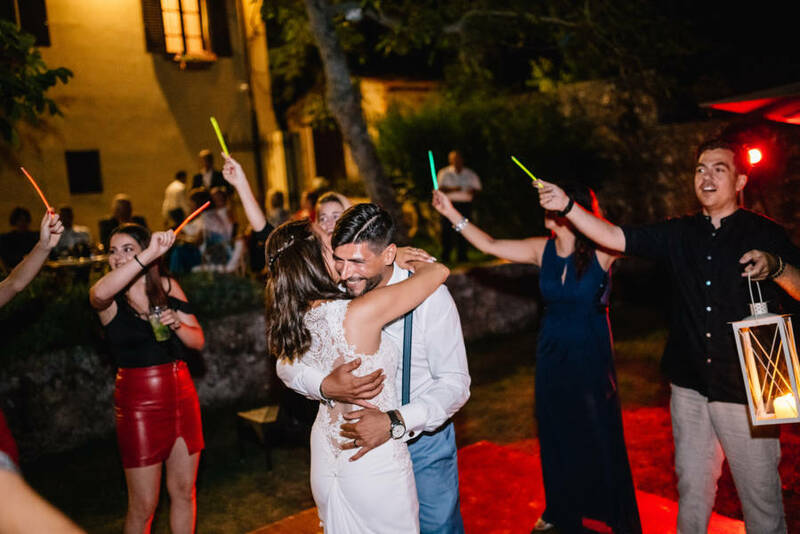 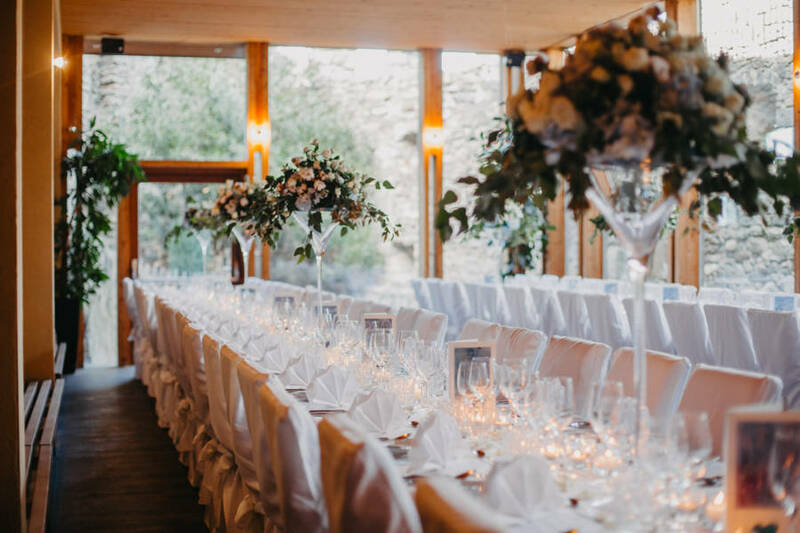 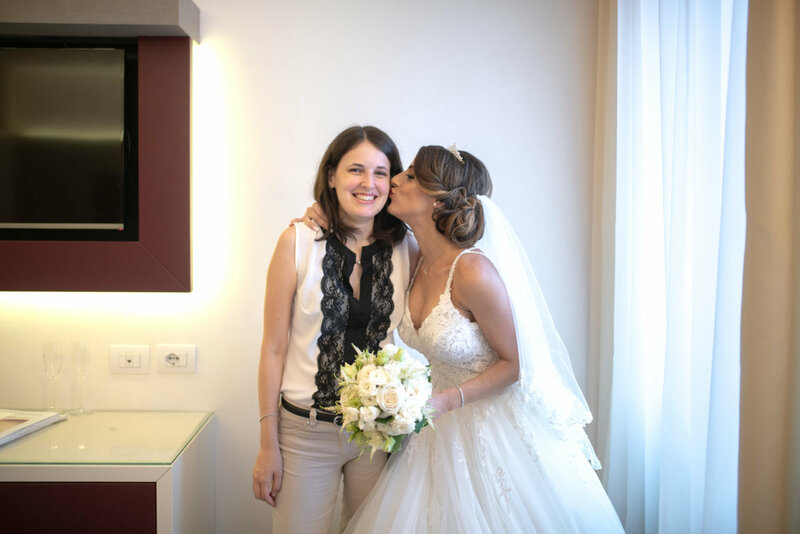 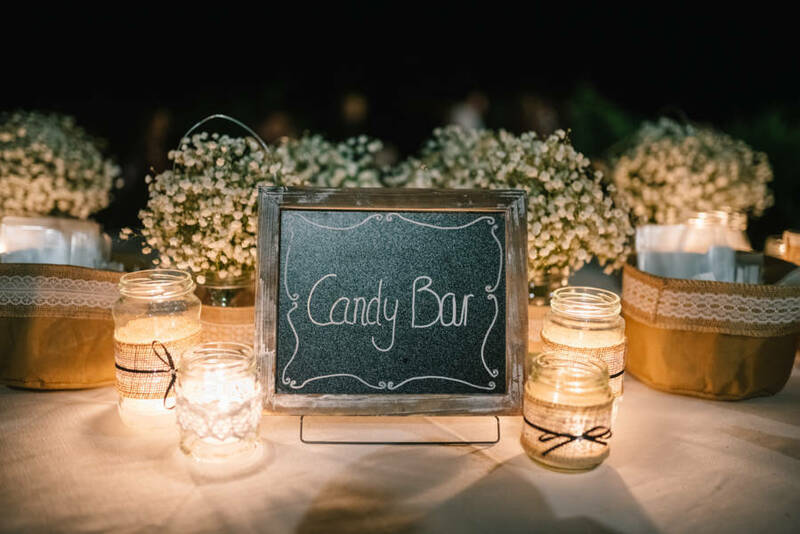 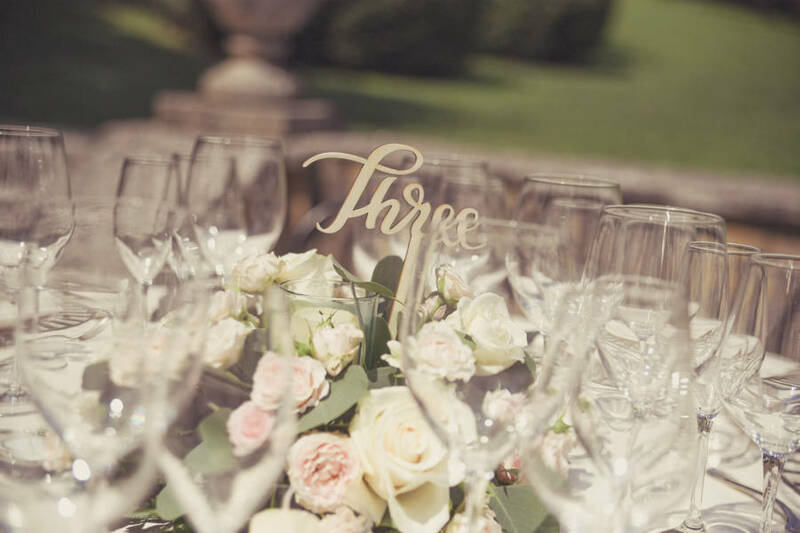 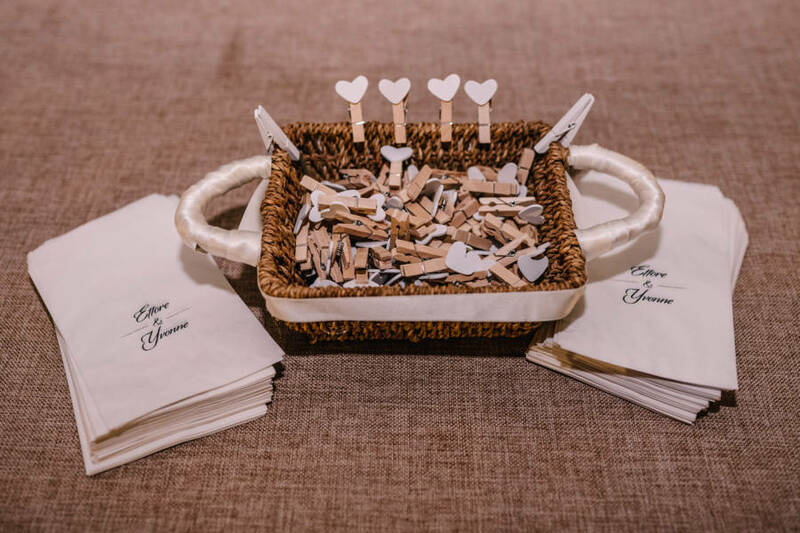 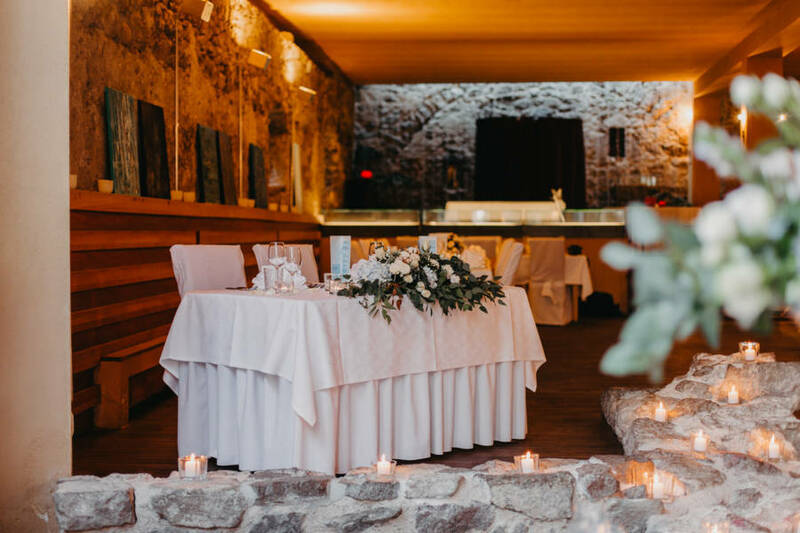 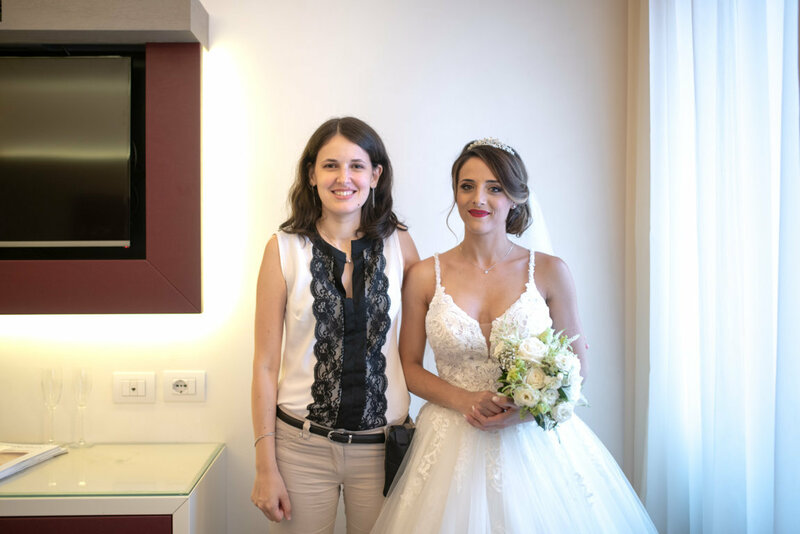 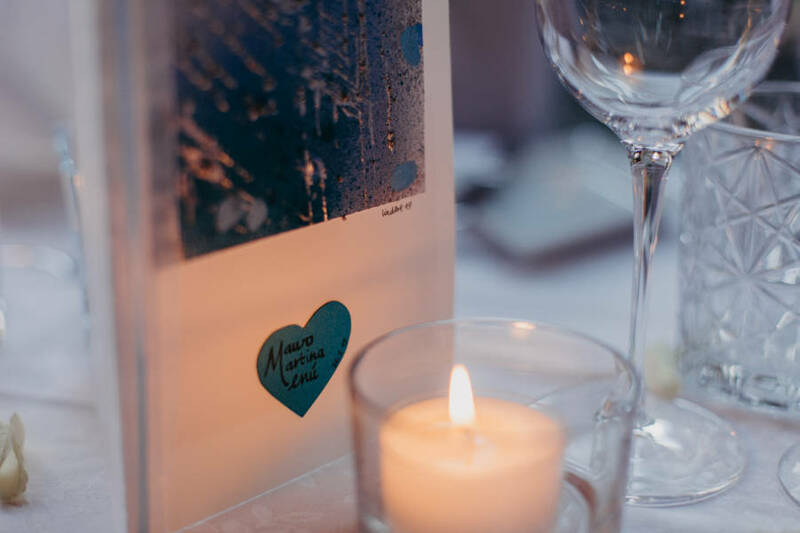 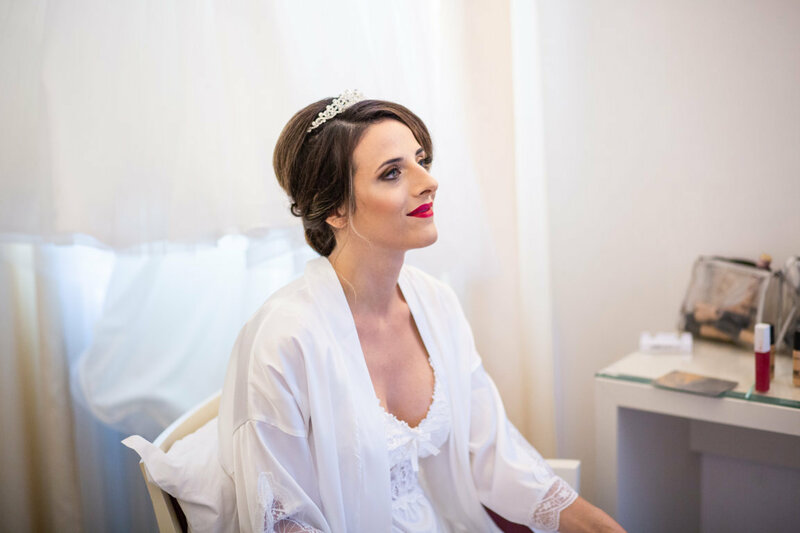 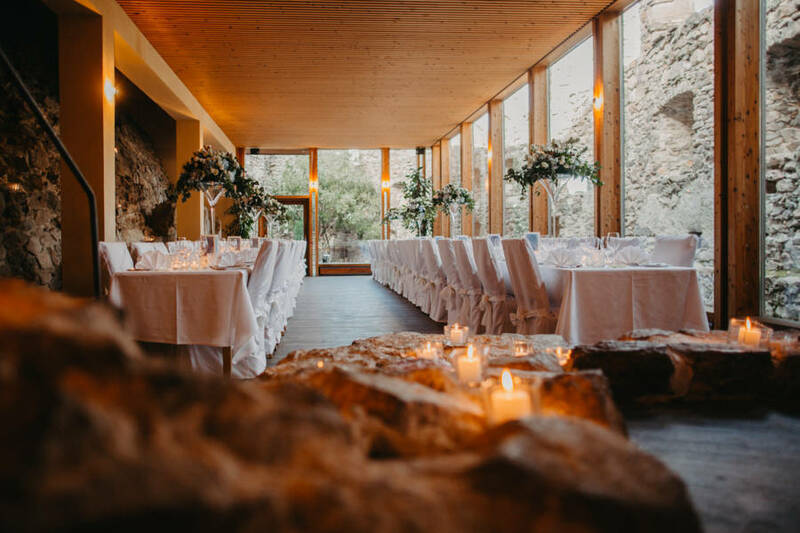 My name is Noemi, I am an italian wedding planner who works and organize weddings and events in northern and middle Italy. 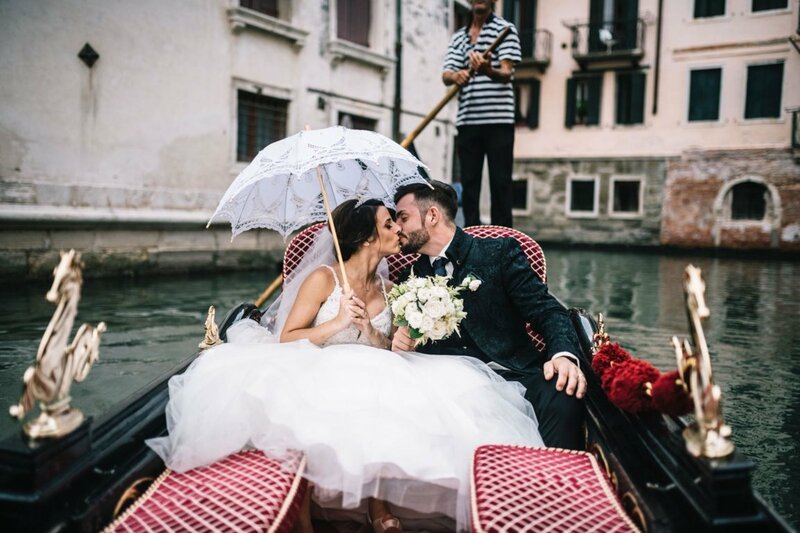 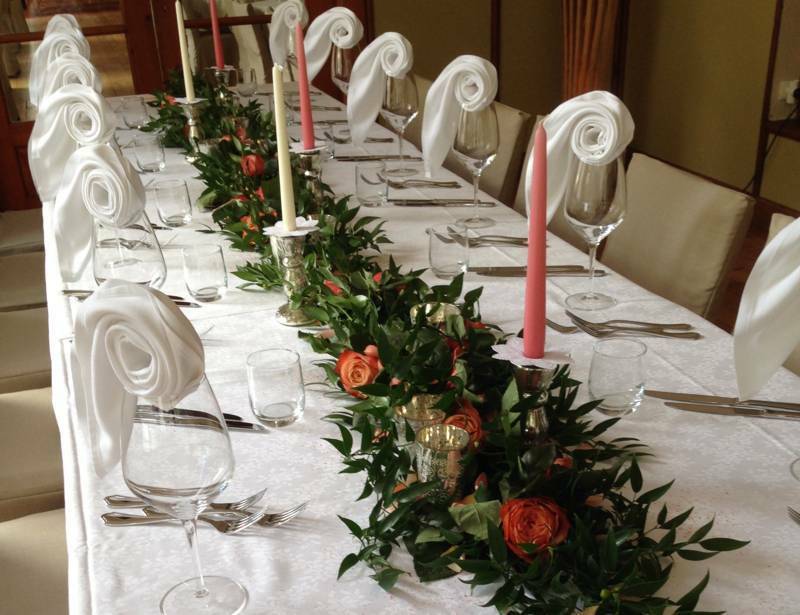 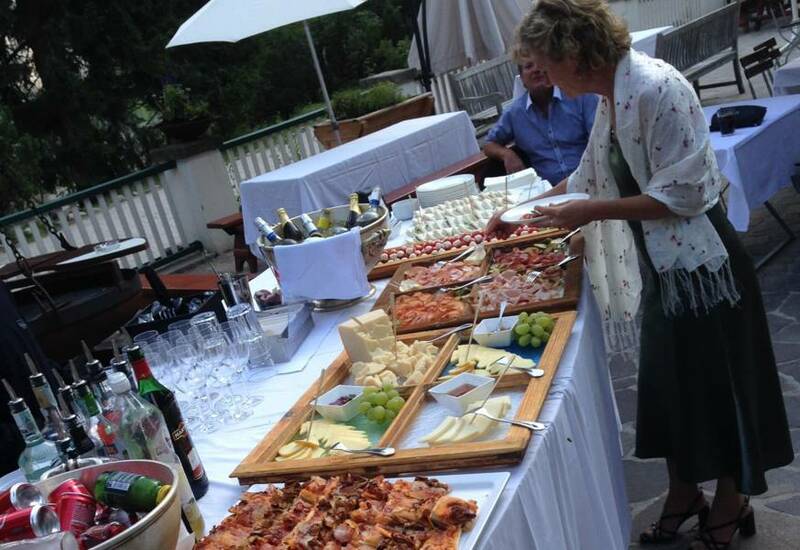 I organized successfull weddings in Venice, Garda Lake, Verona, Tuscany and many other cities. 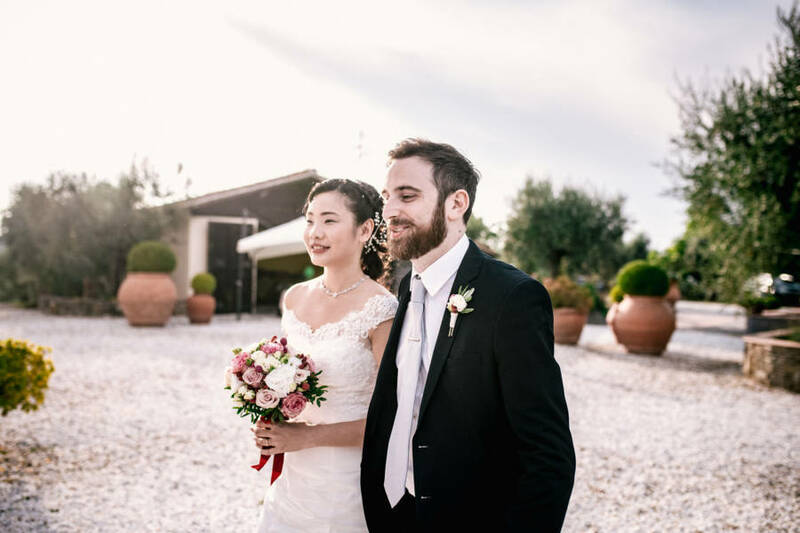 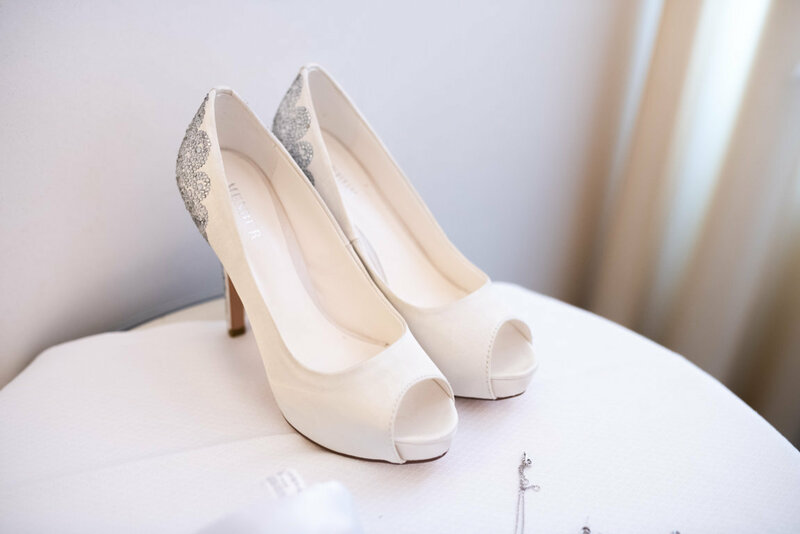 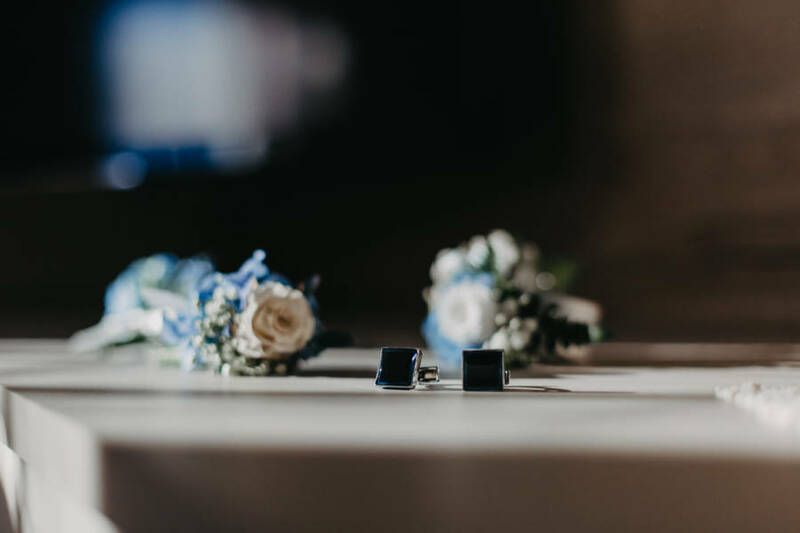 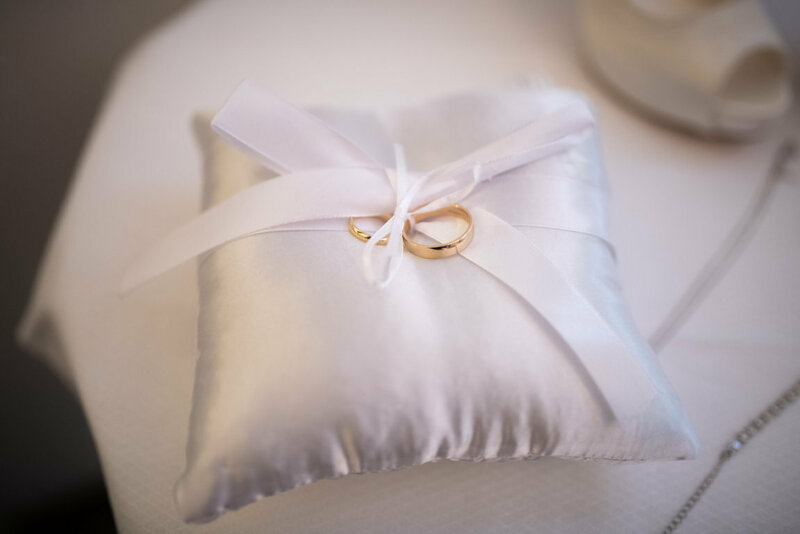 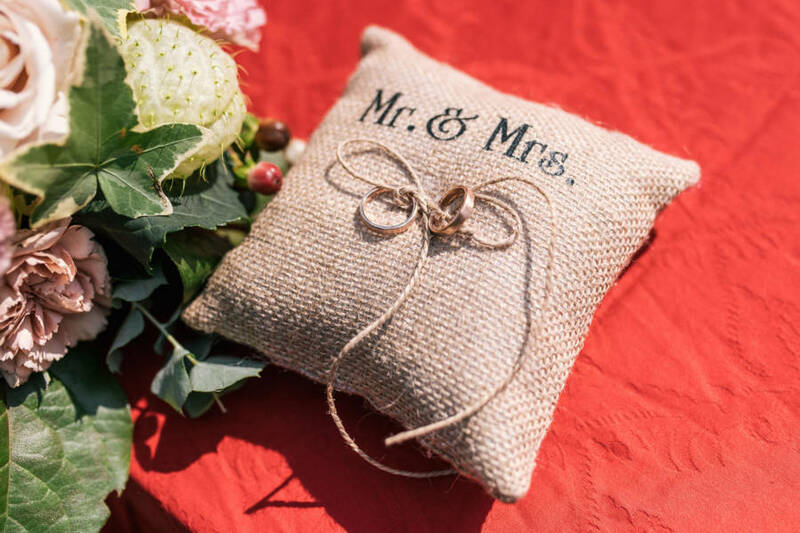 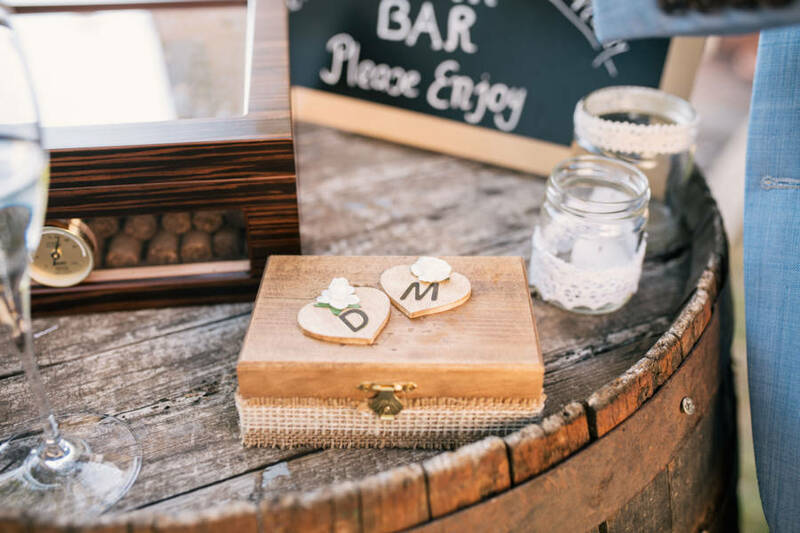 I help the couple on organizing all sectors of the wedding, from the paperworks to the location, from the photography to the music and flowers. 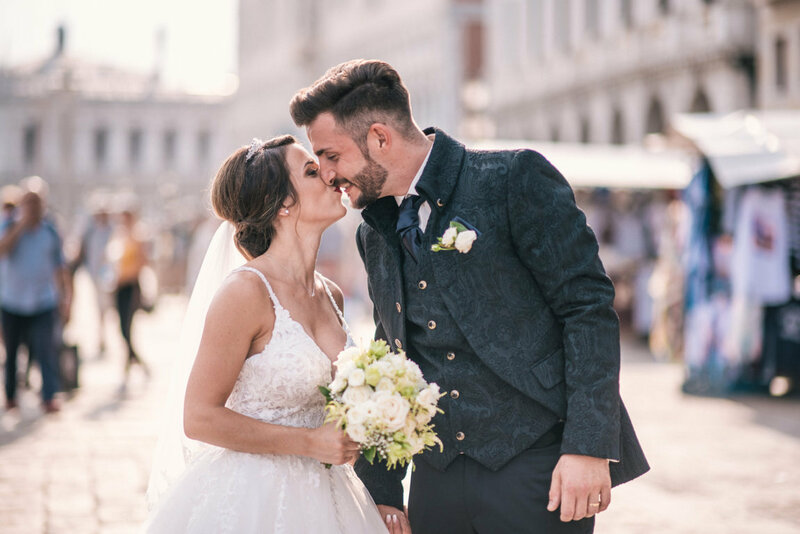 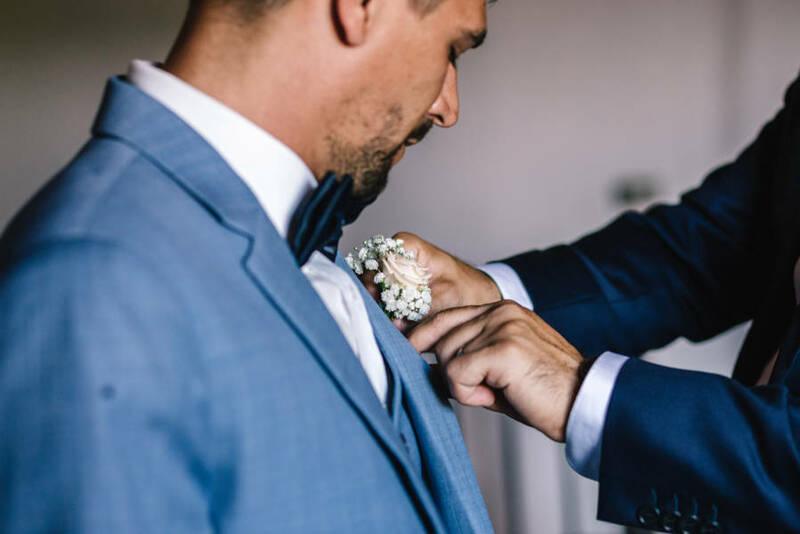 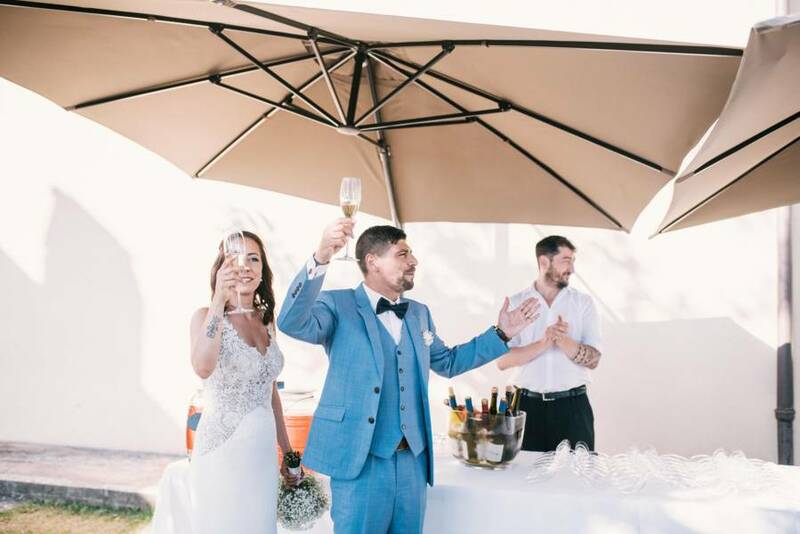 On this website you can find more information about me, on the services I can provide, the reviews of the couples who already choosed me and you can contact me for an estimate budget.